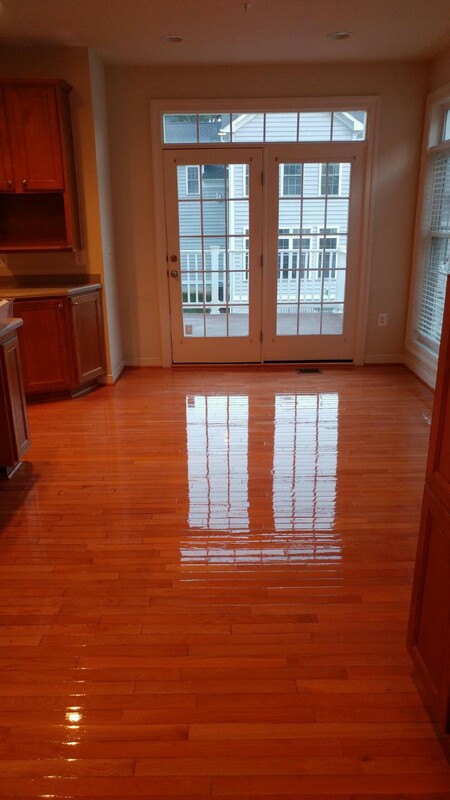 ***Finishes provide a look of depth in their sheen, and reflections are mirror like. 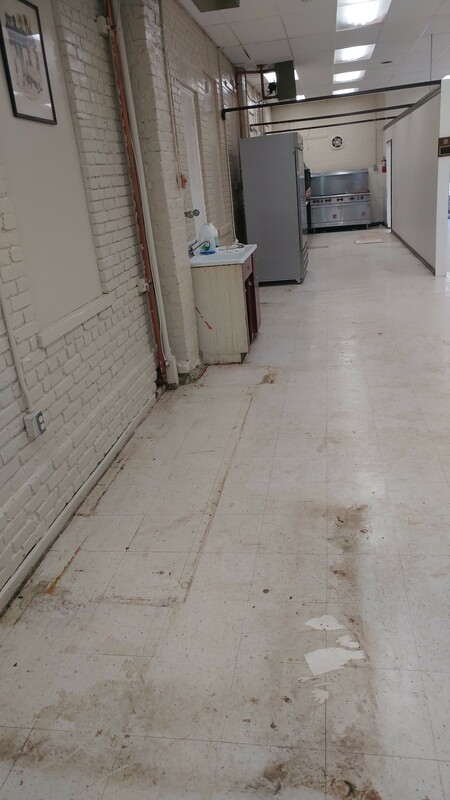 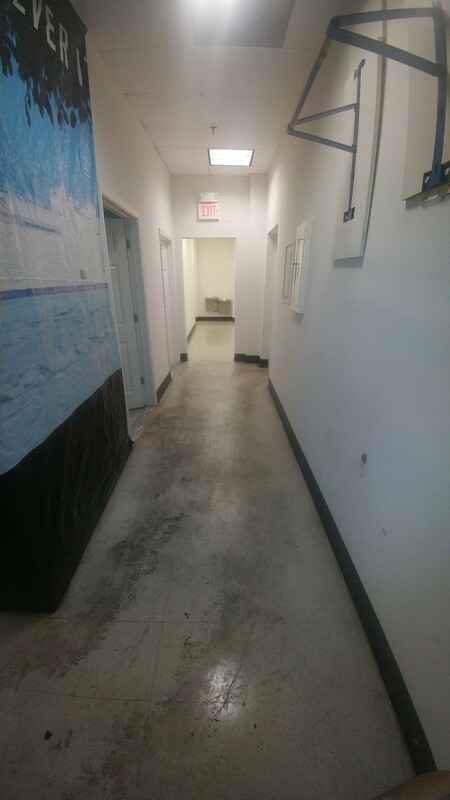 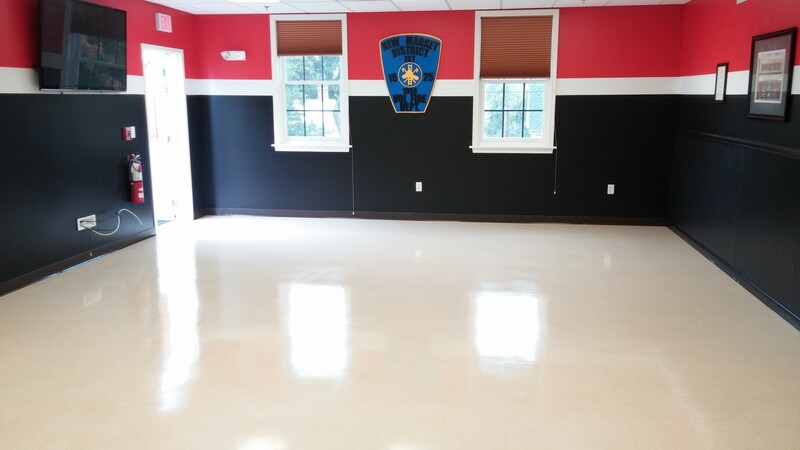 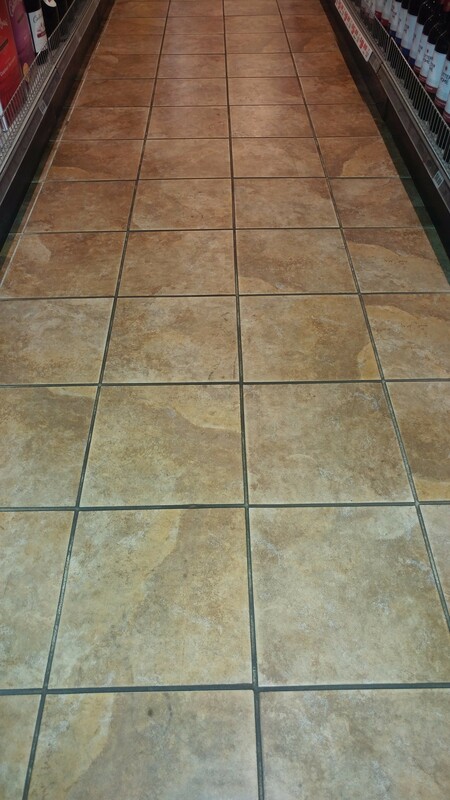 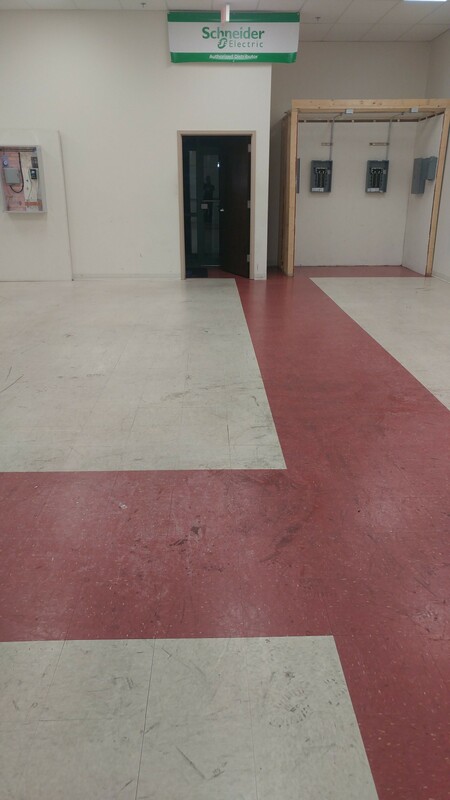 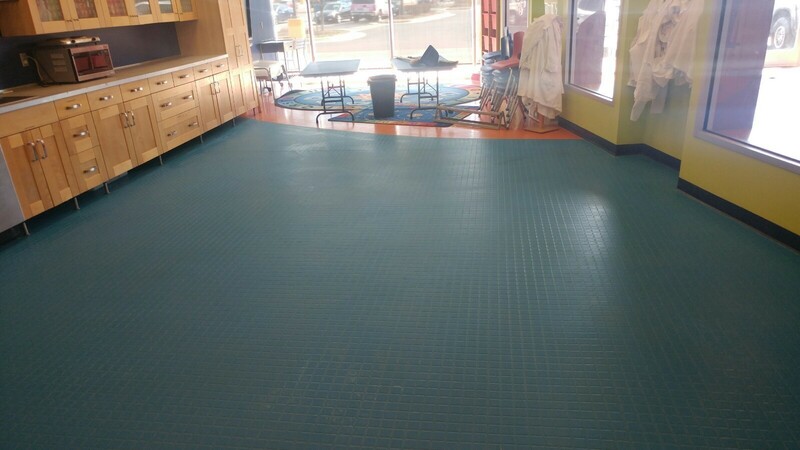 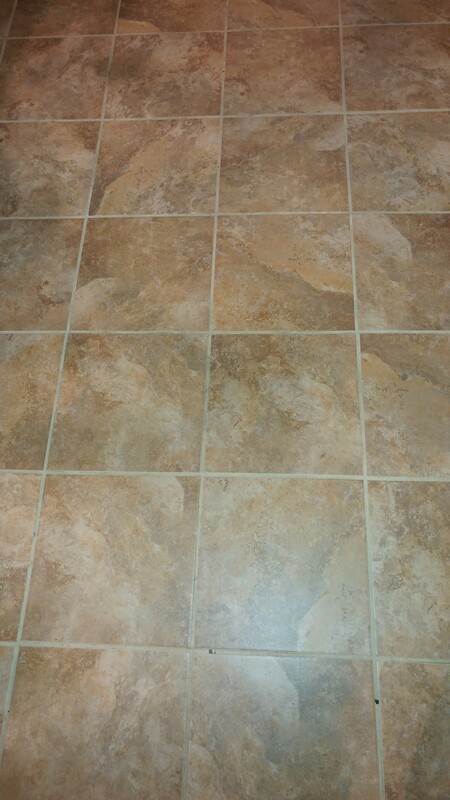 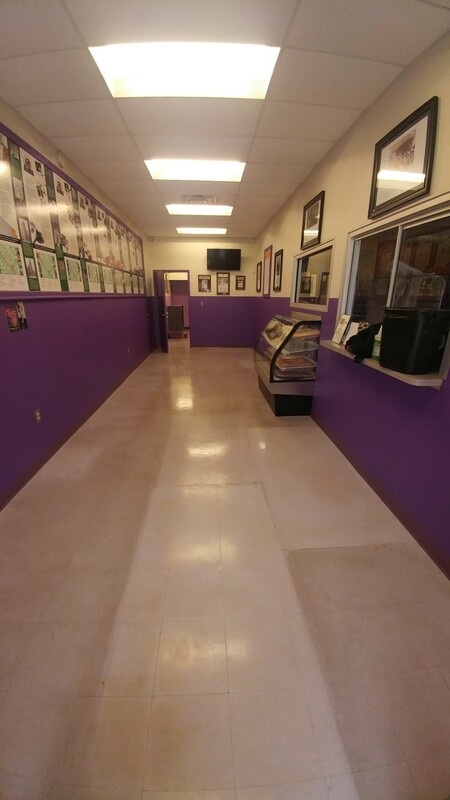 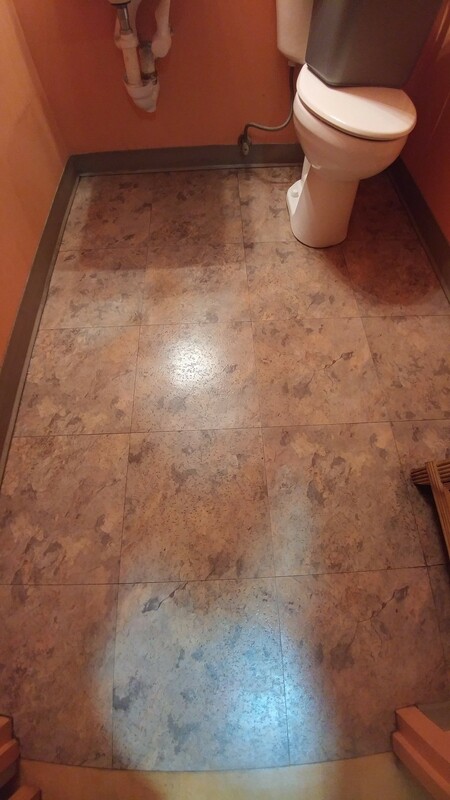 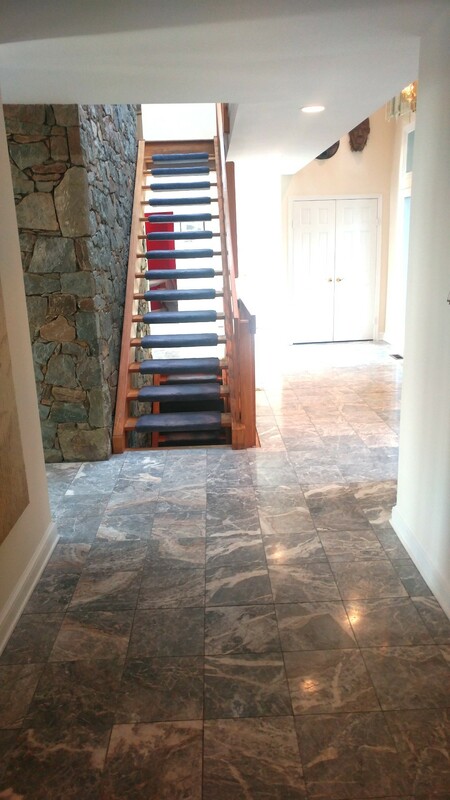 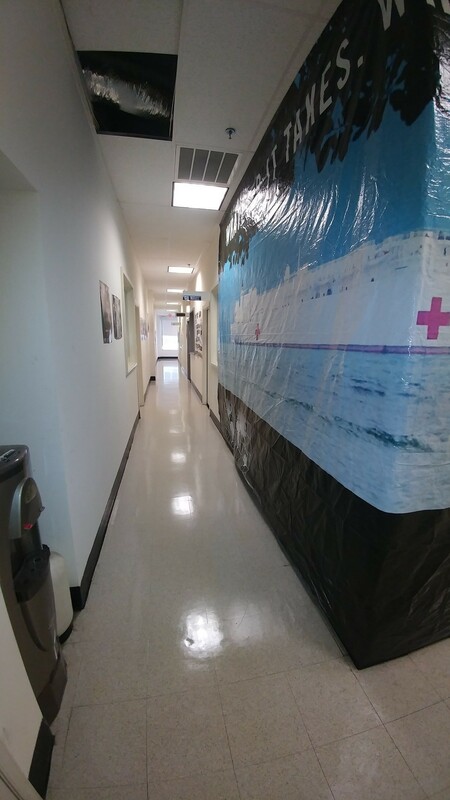 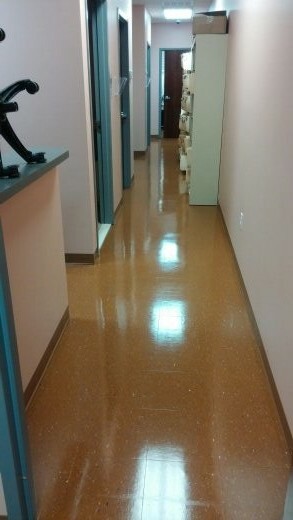 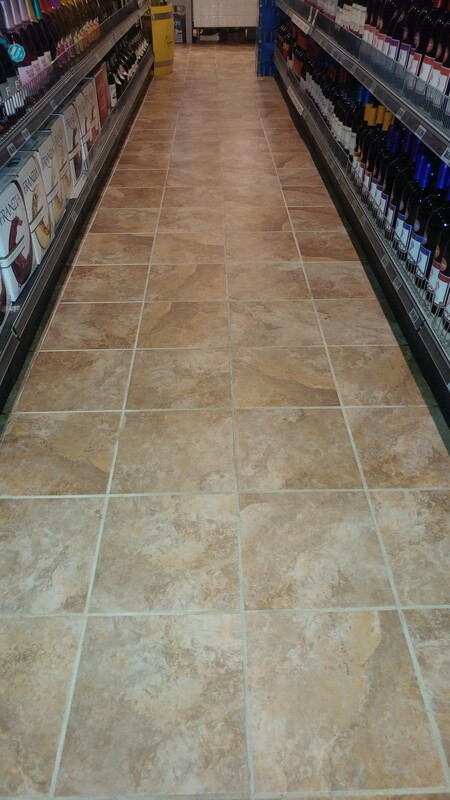 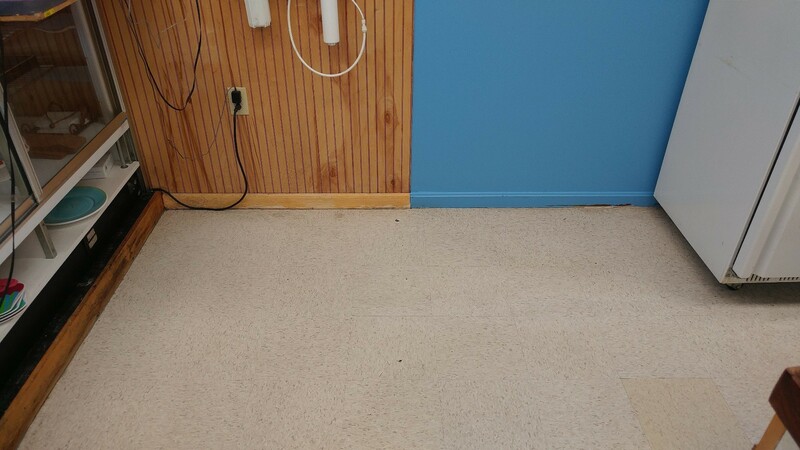 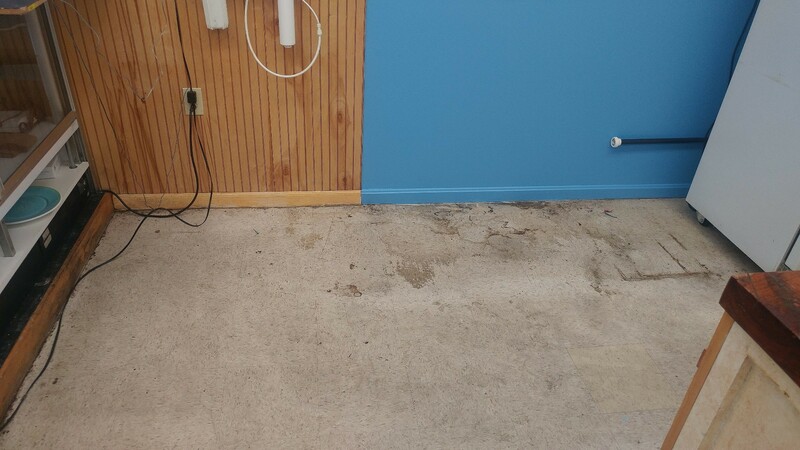 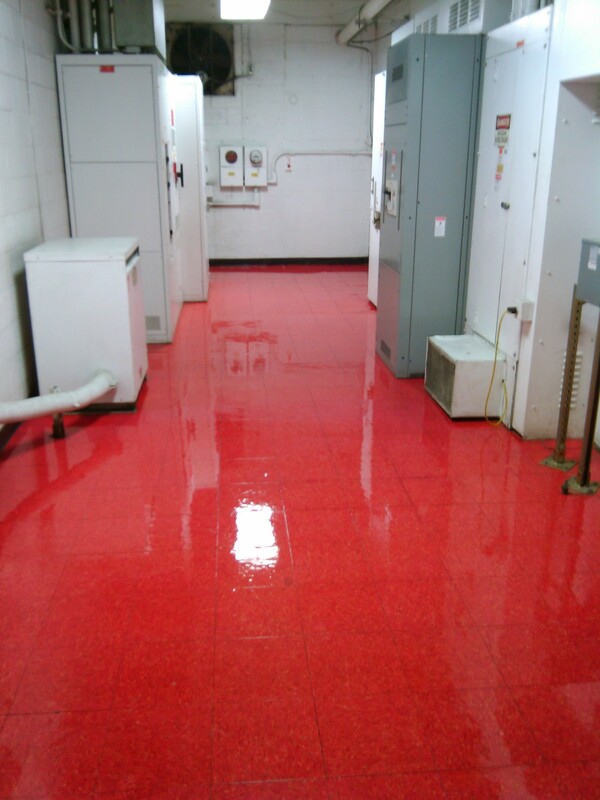 Floors will look cleaner, be safer, enable secure footing, and are more slip resistant, which is always a plus. 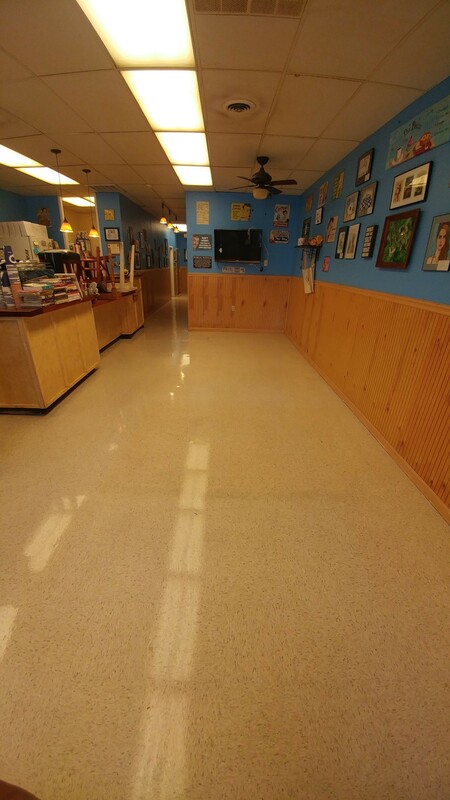 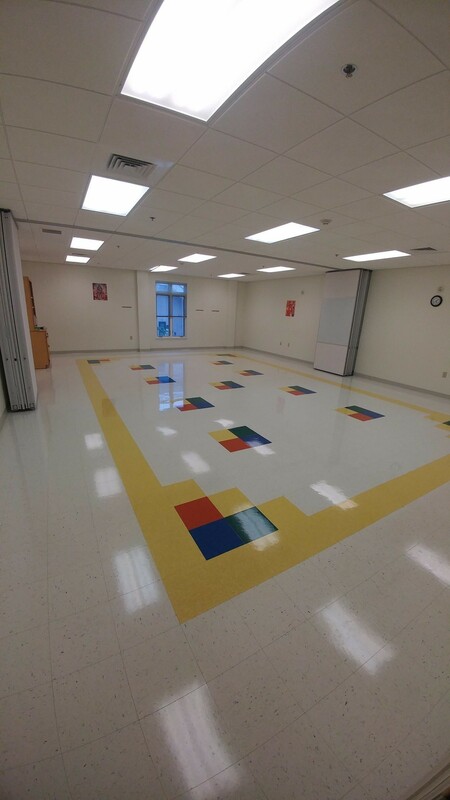 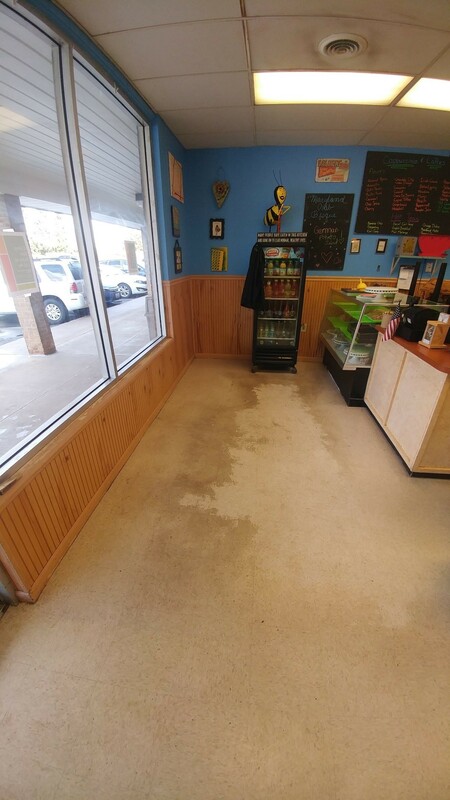 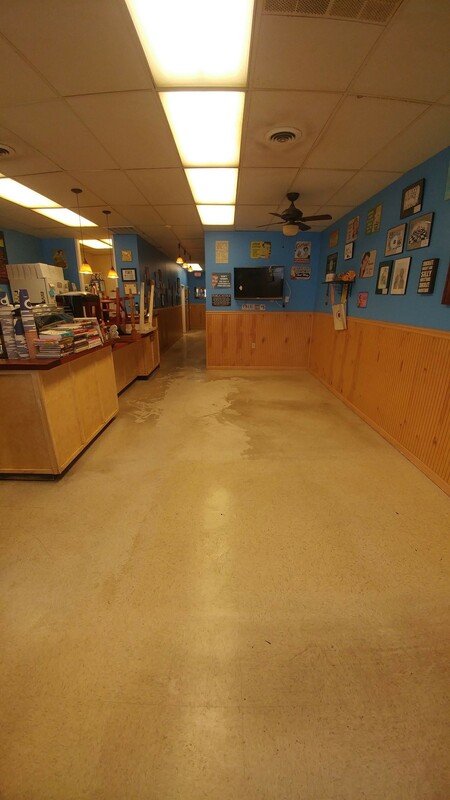 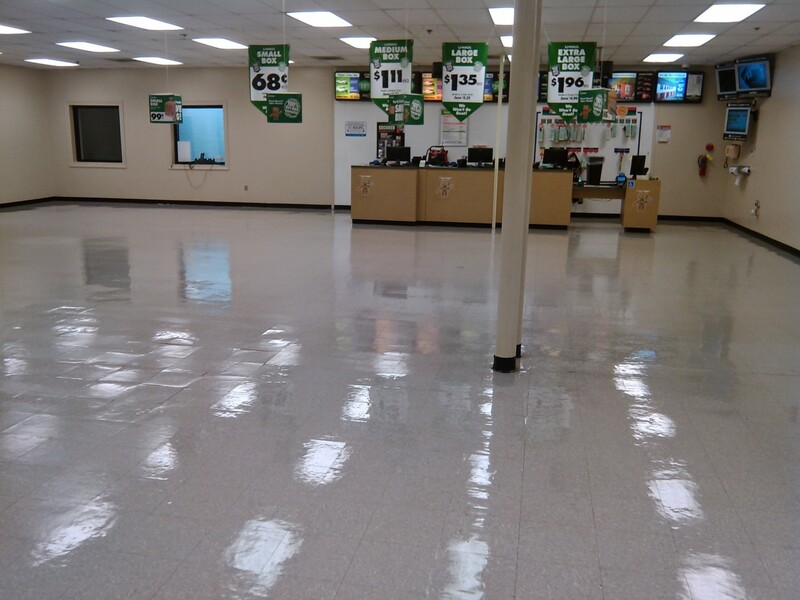 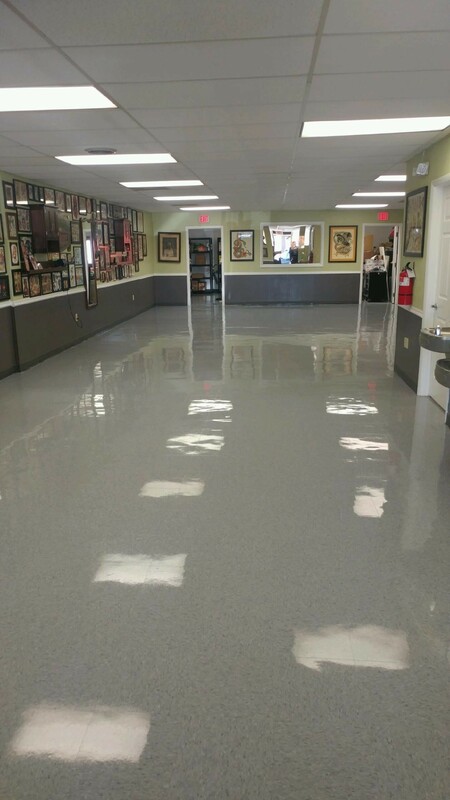 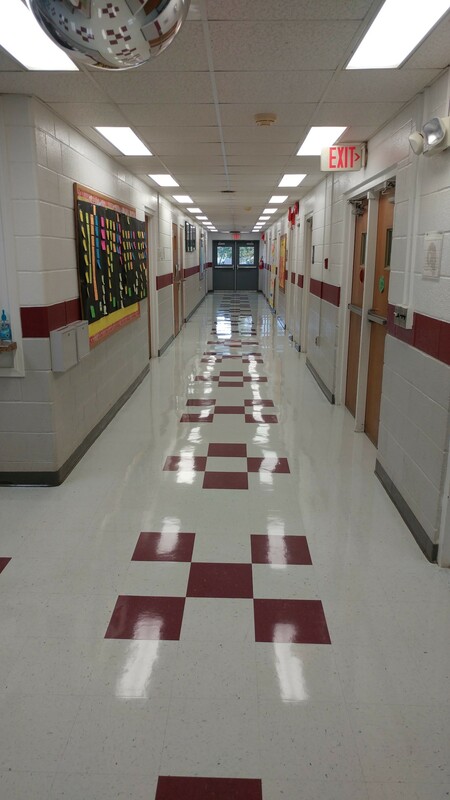 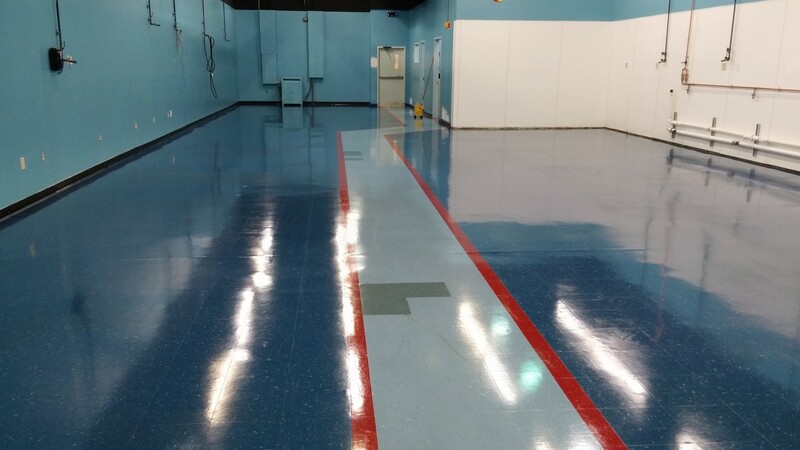 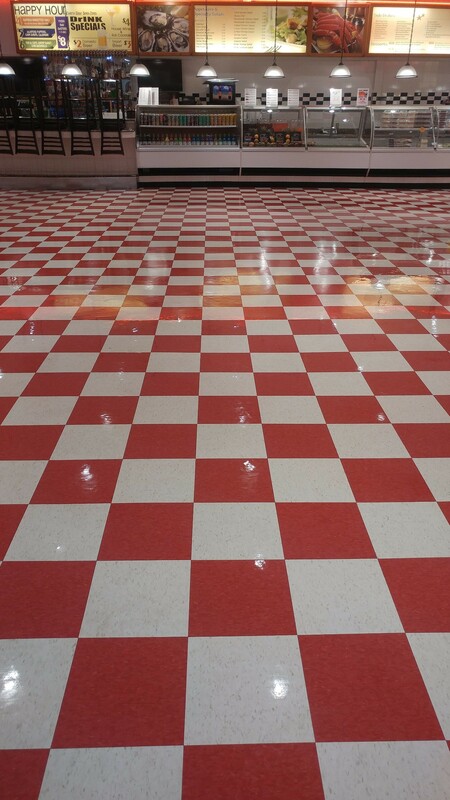 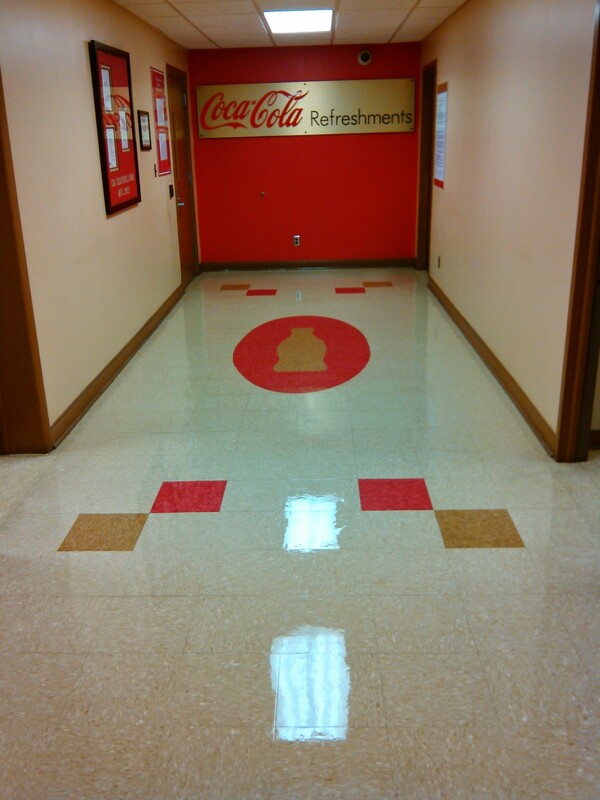 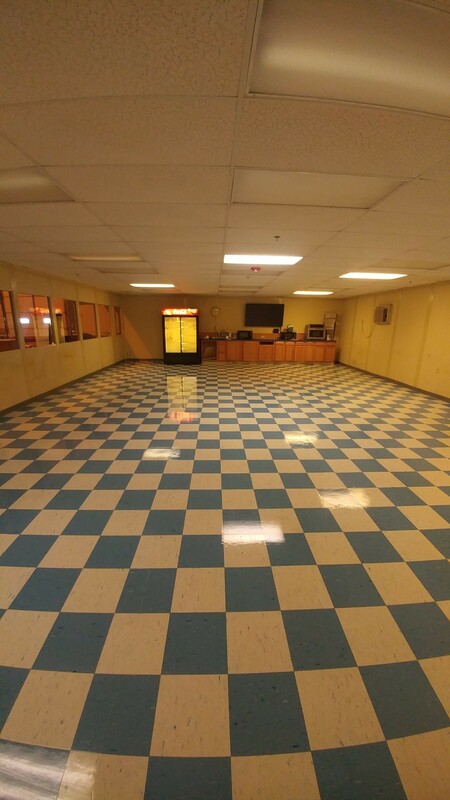 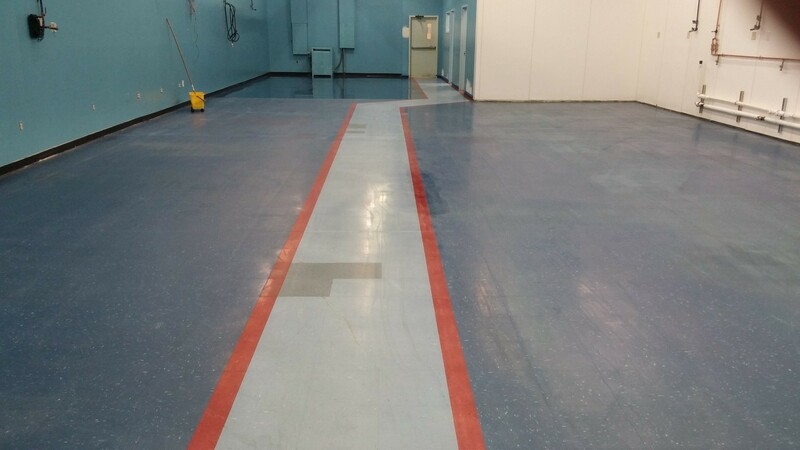 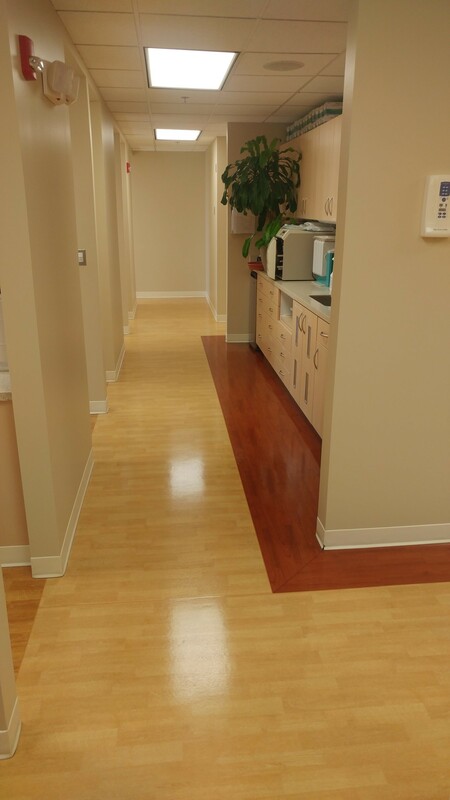 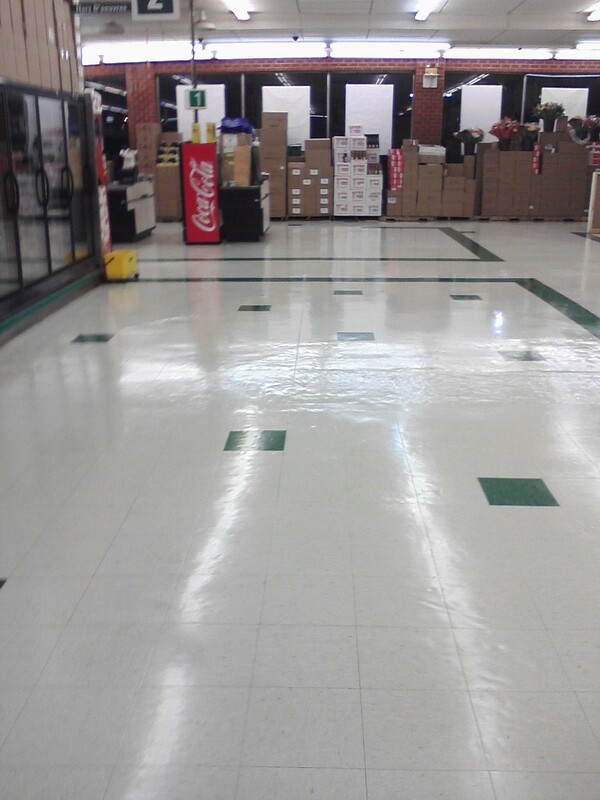 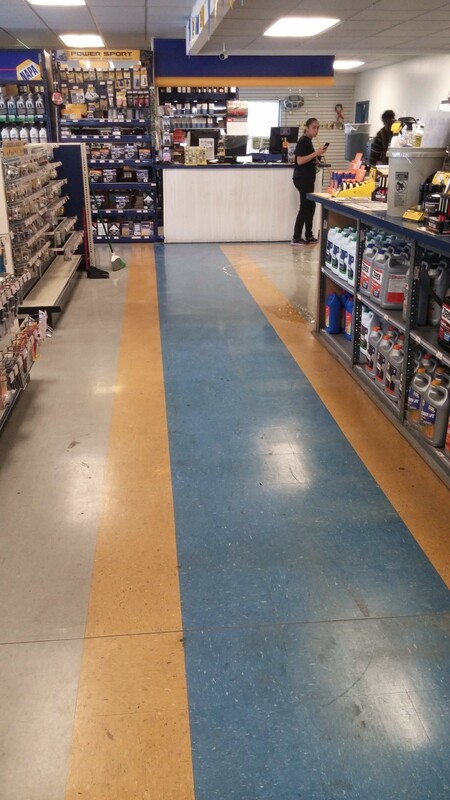 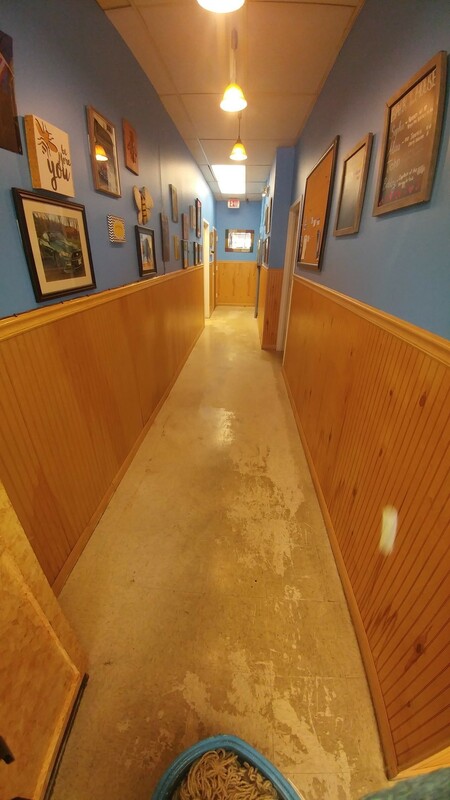 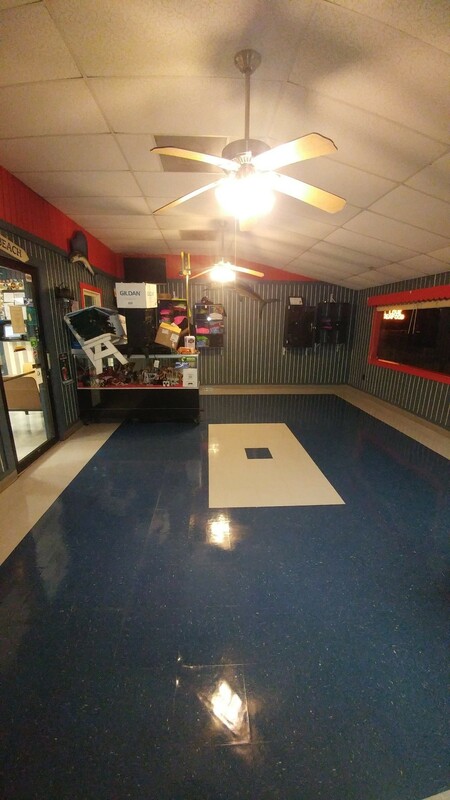 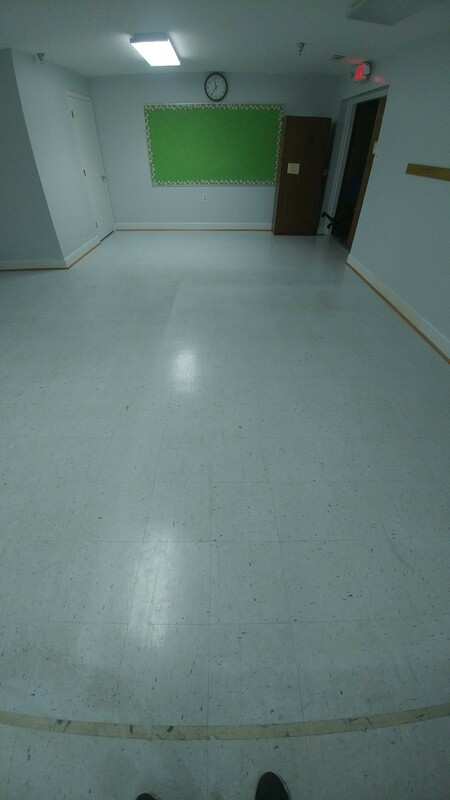 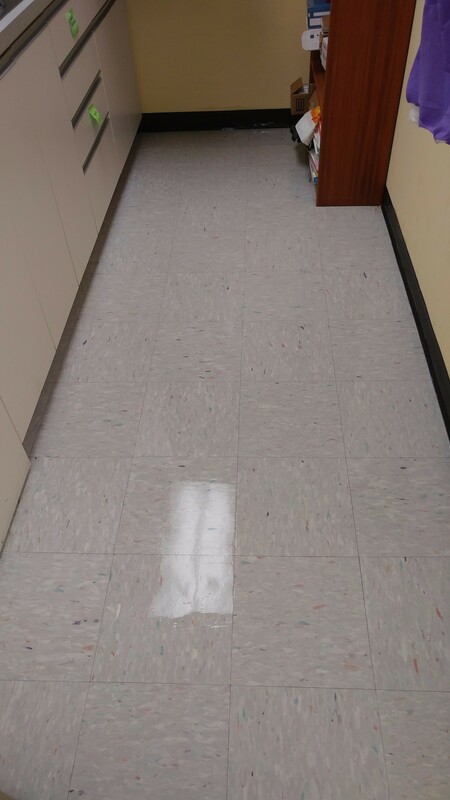 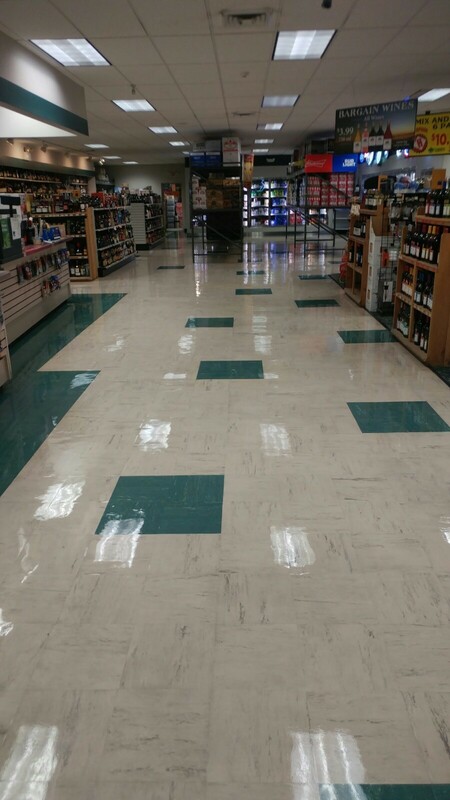 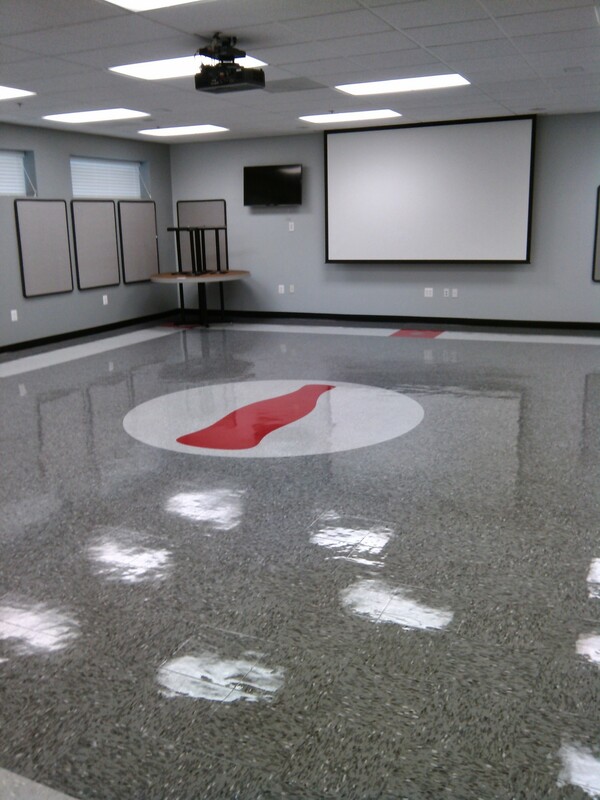 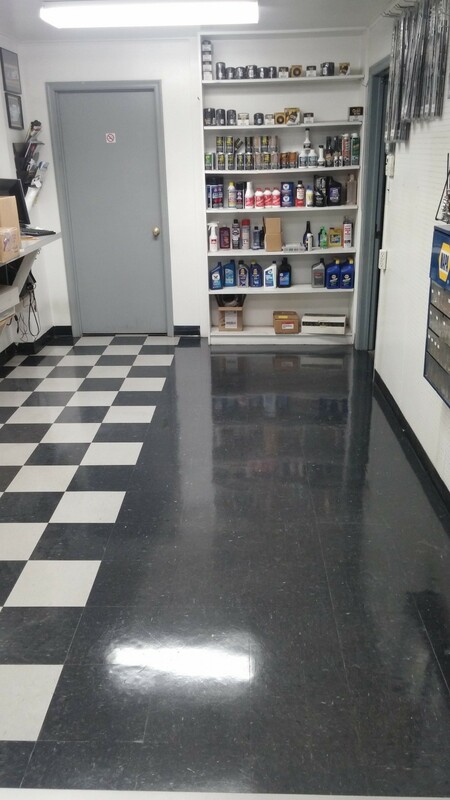 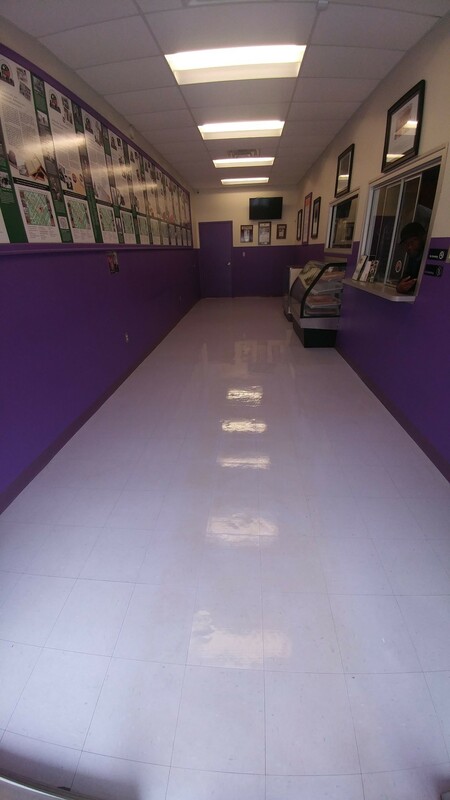 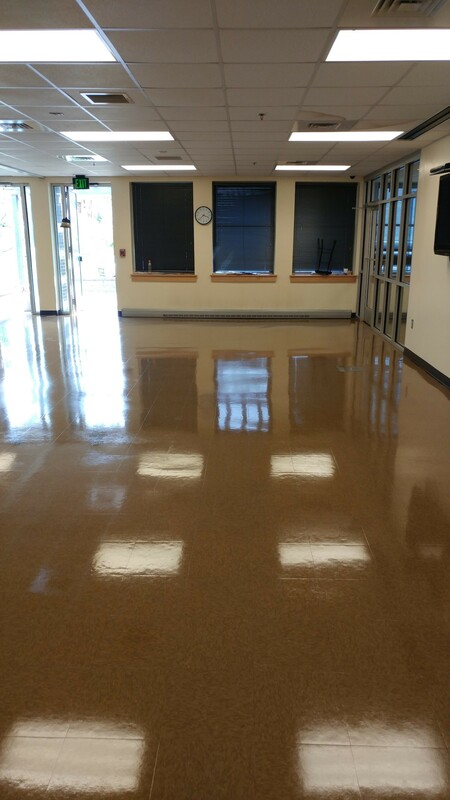 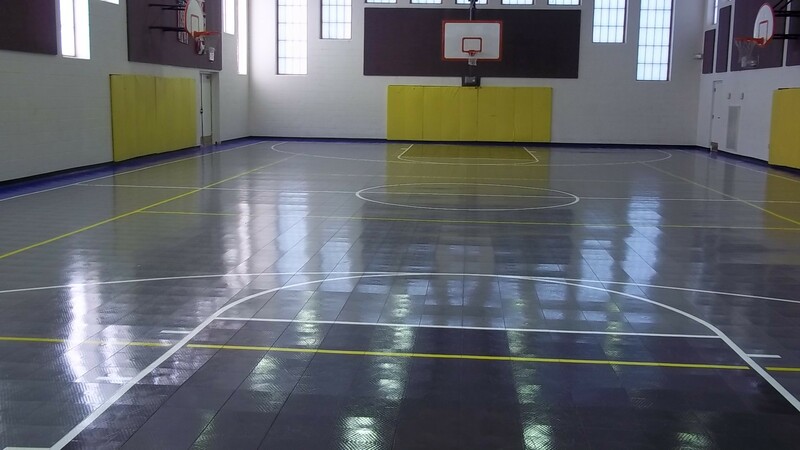 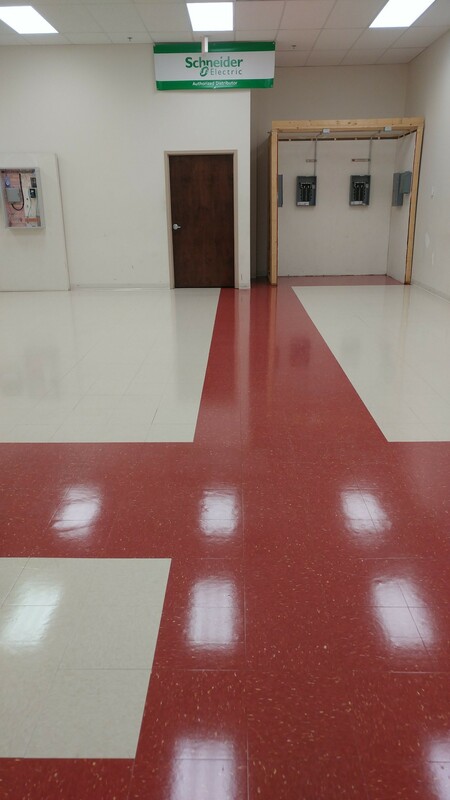 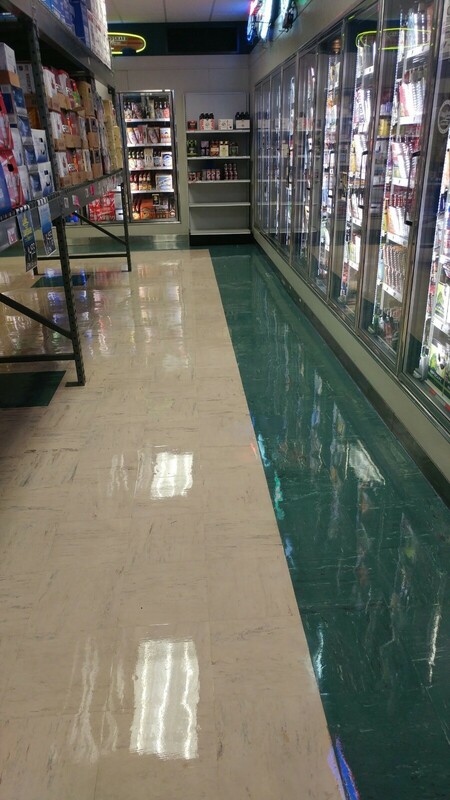 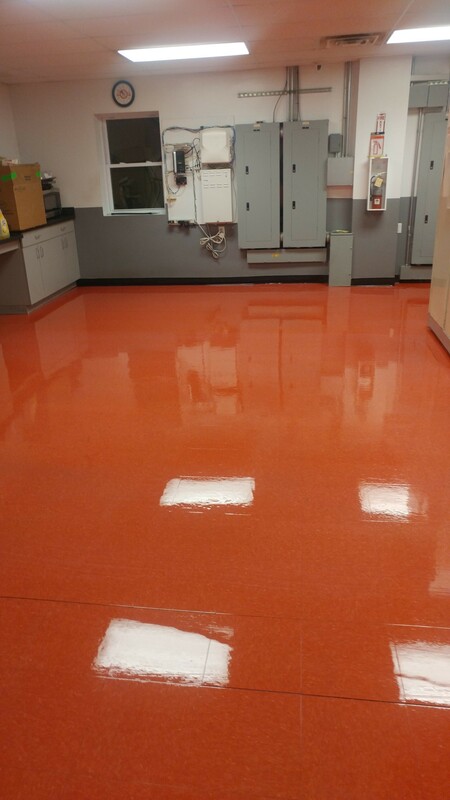 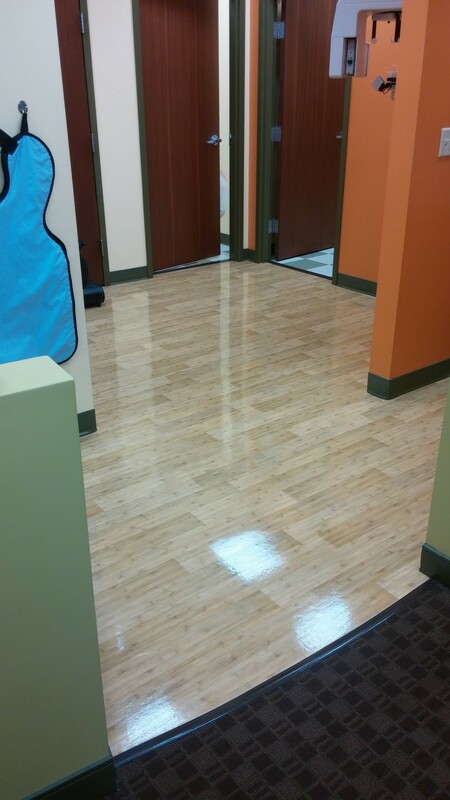 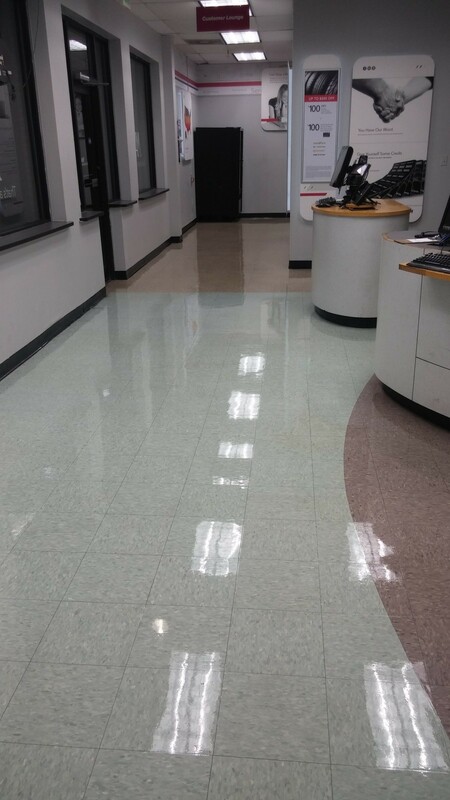 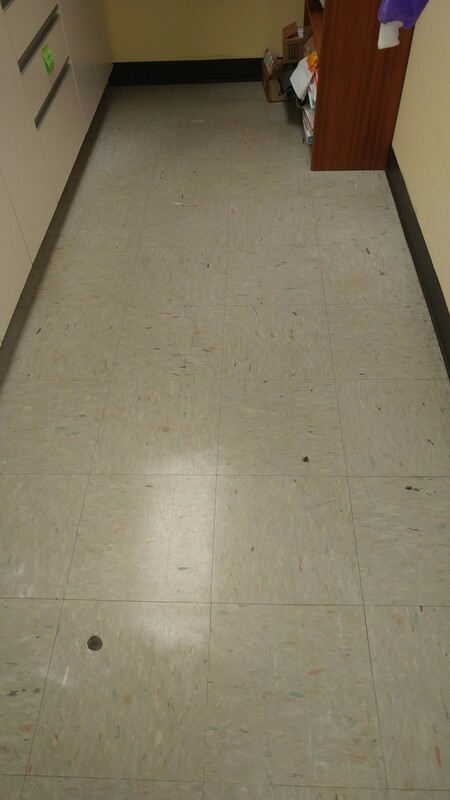 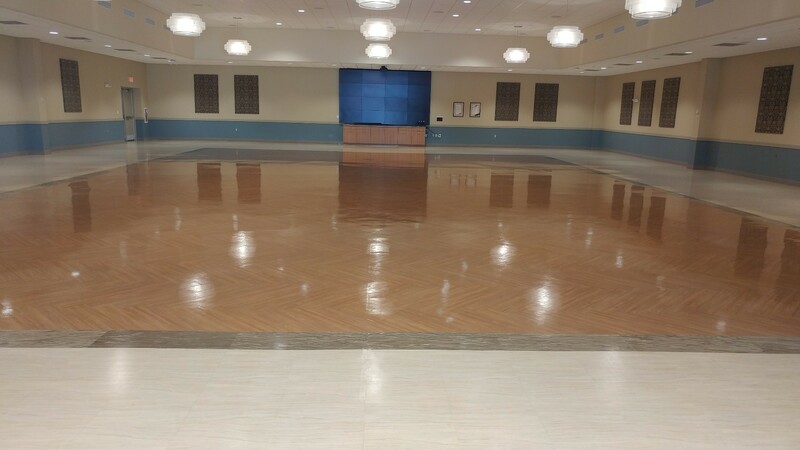 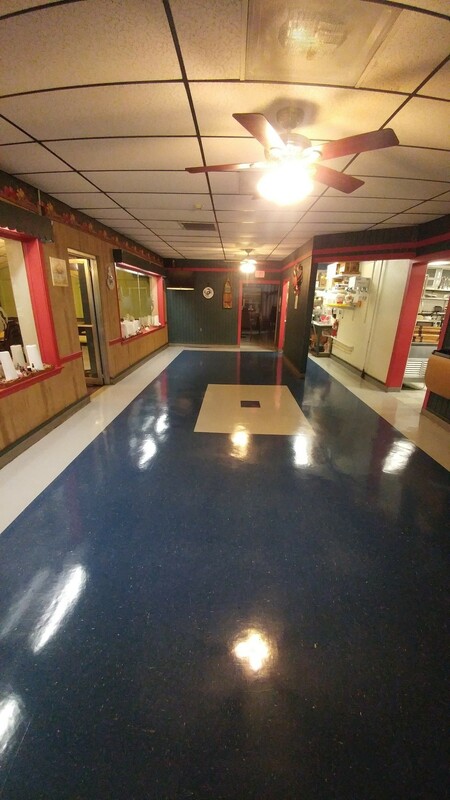 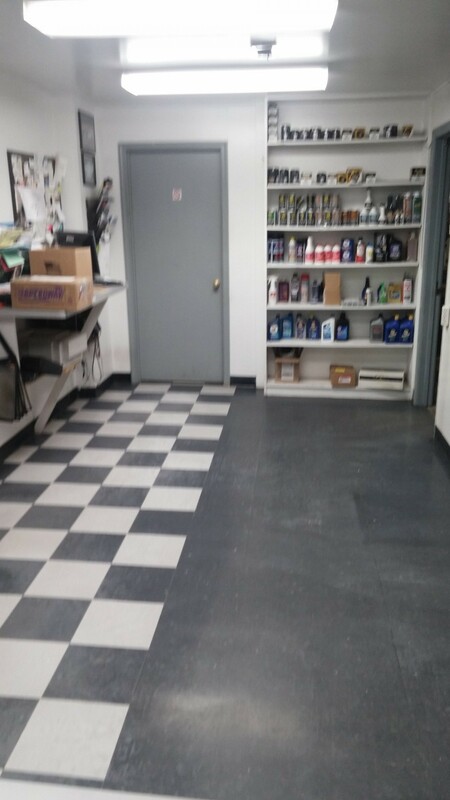 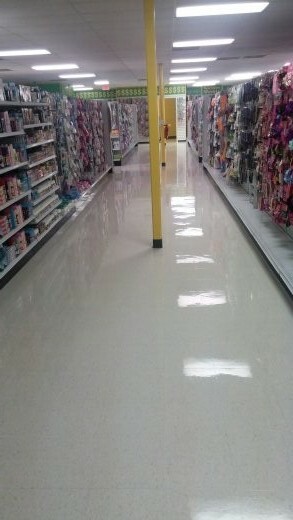 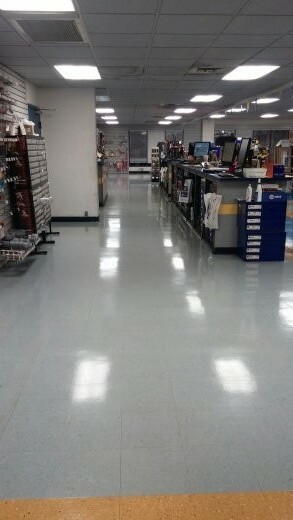 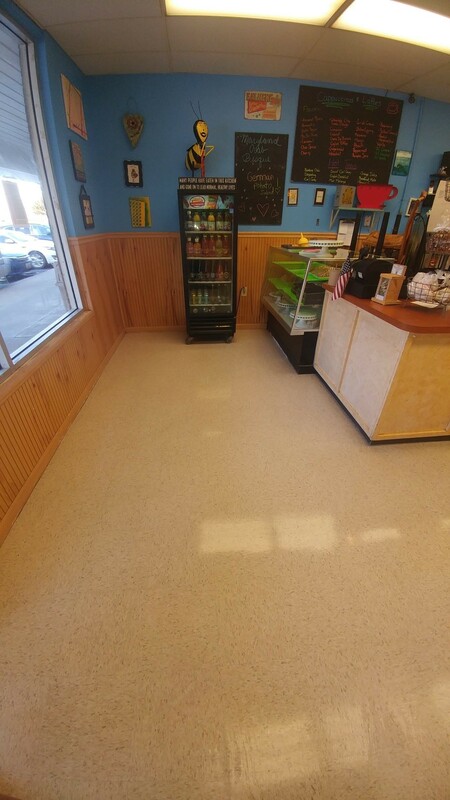 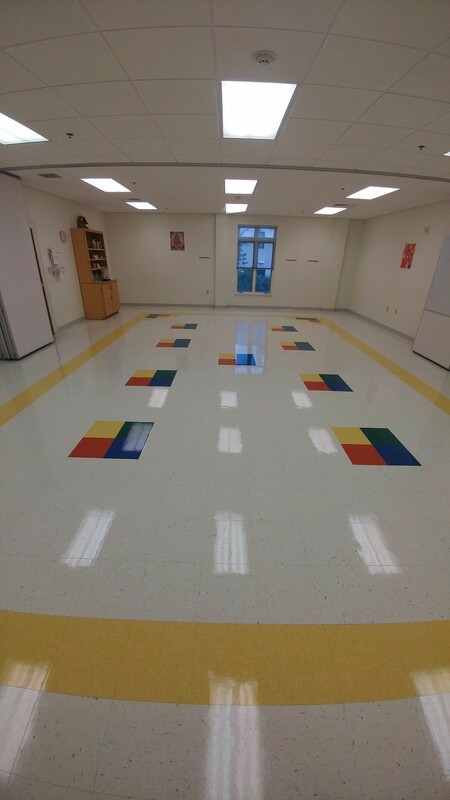 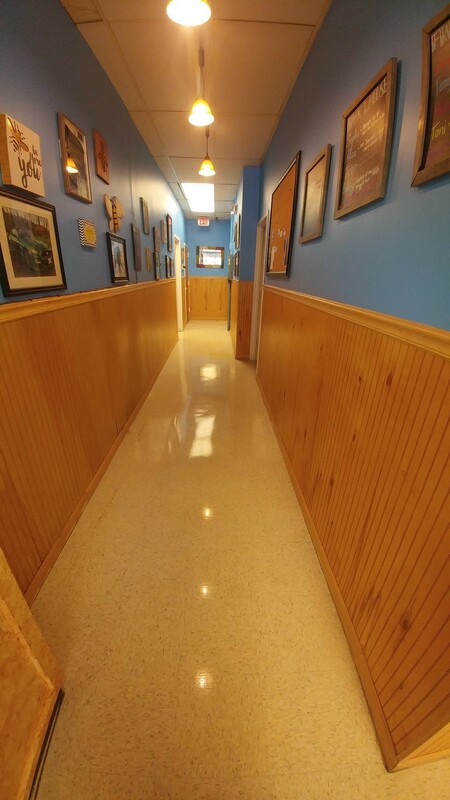 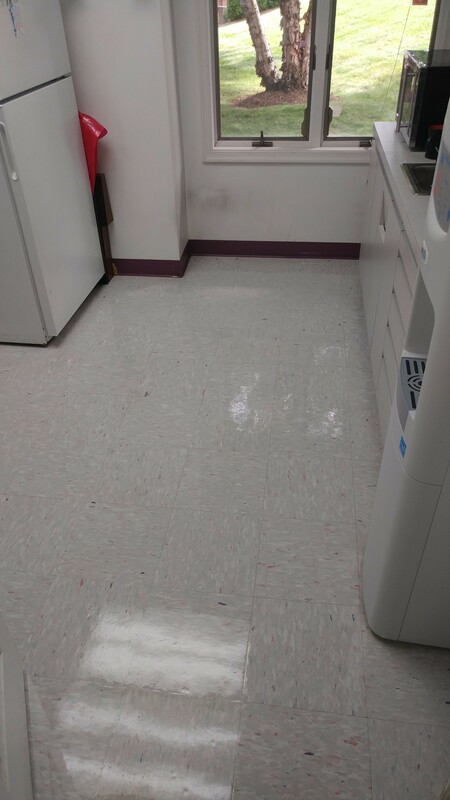 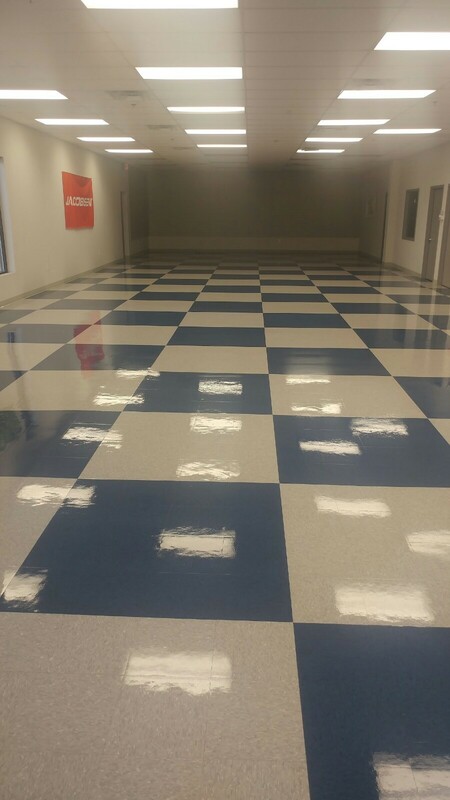 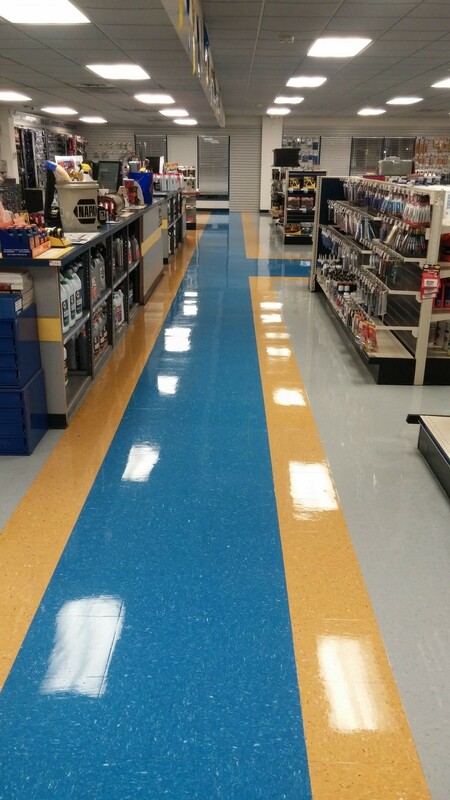 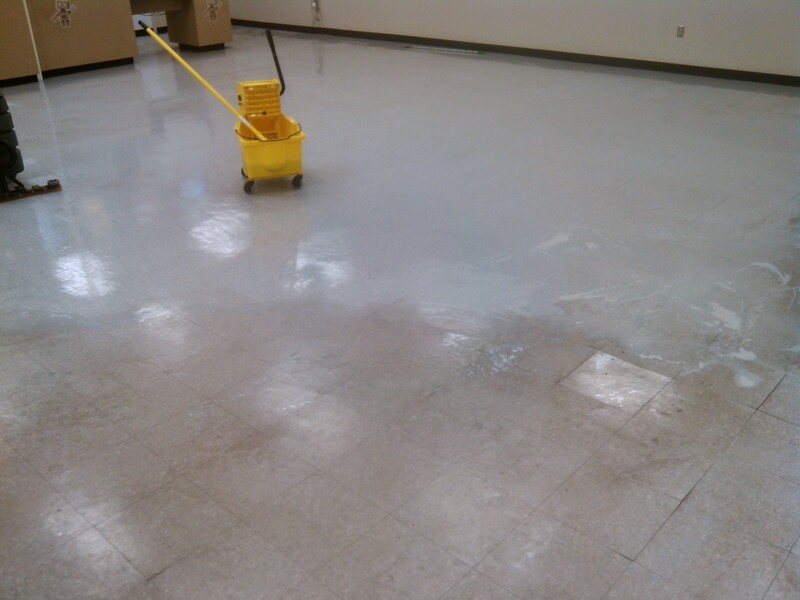 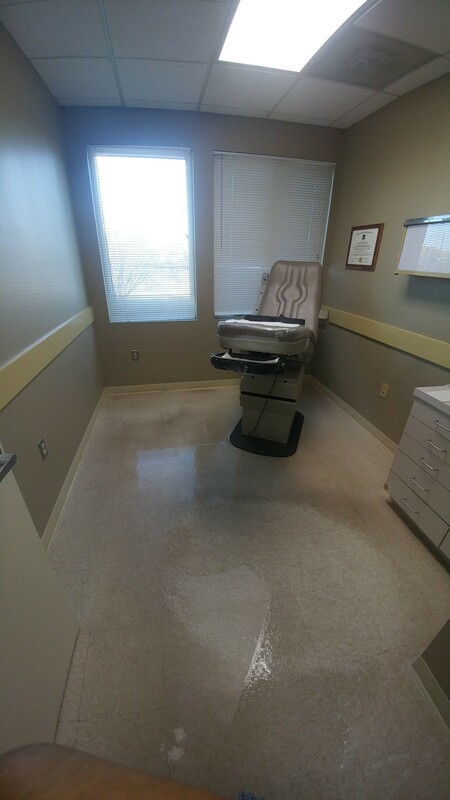 Floor wax and floor finish products create a necessary protective final touch, and add to flooring longevity. 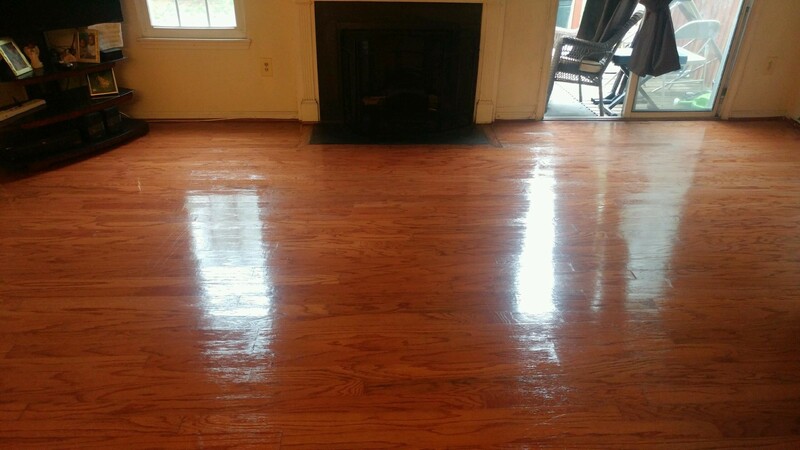 They are a great investment, saving time and money in the long run. 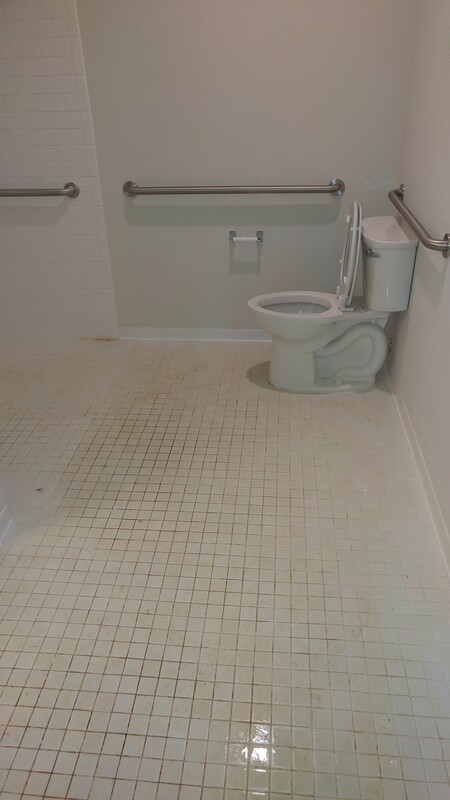 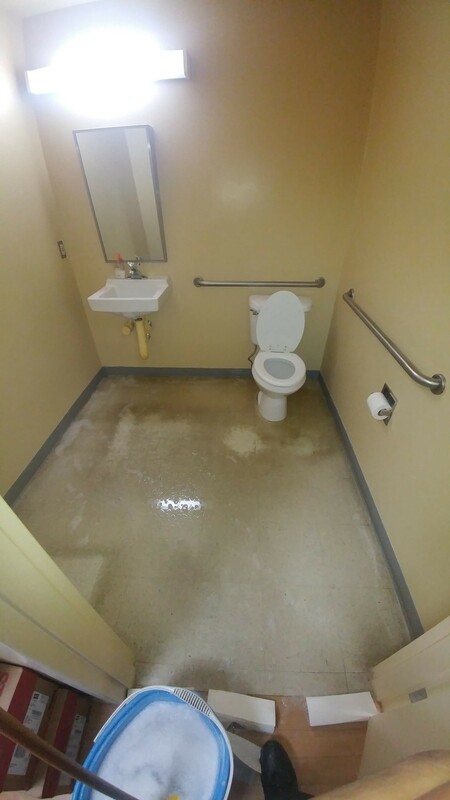 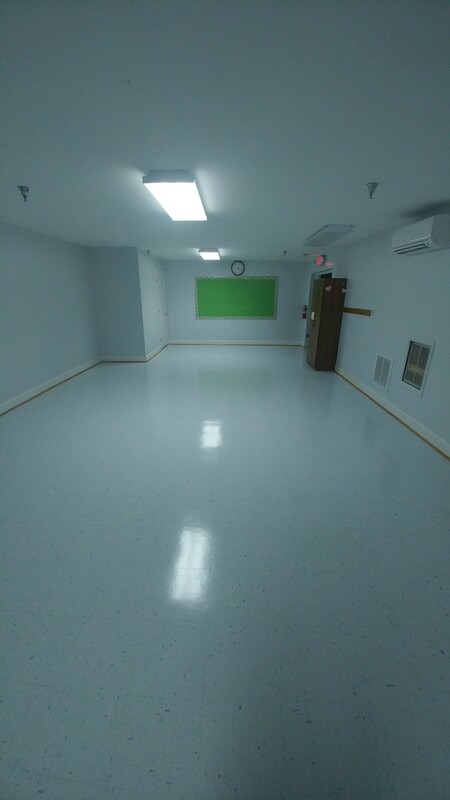 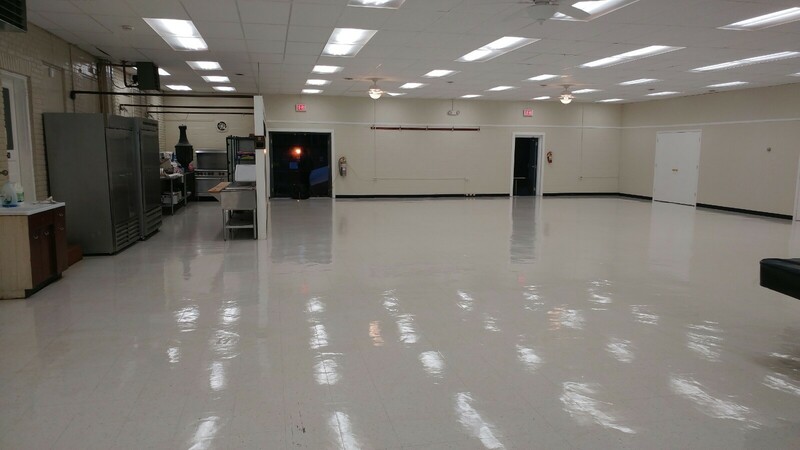 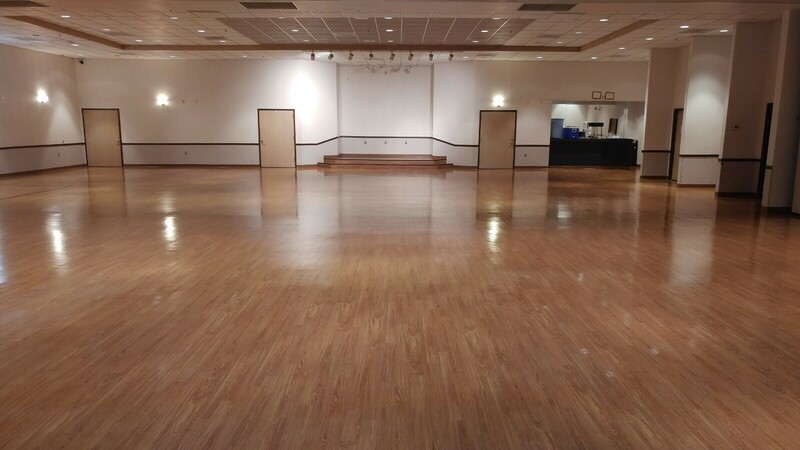 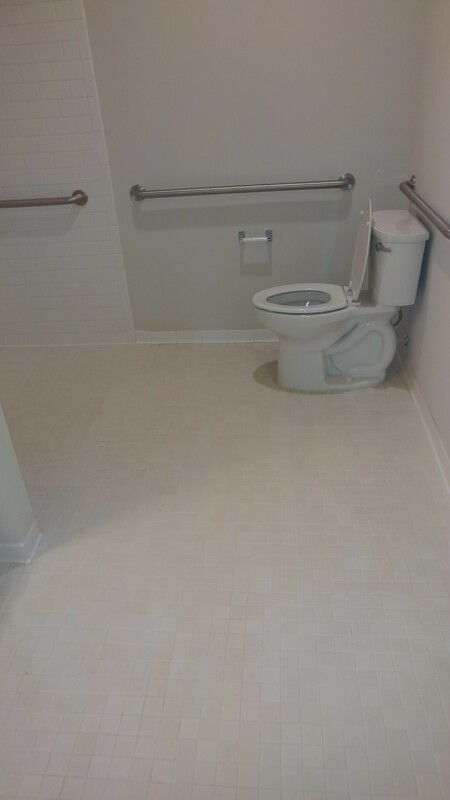 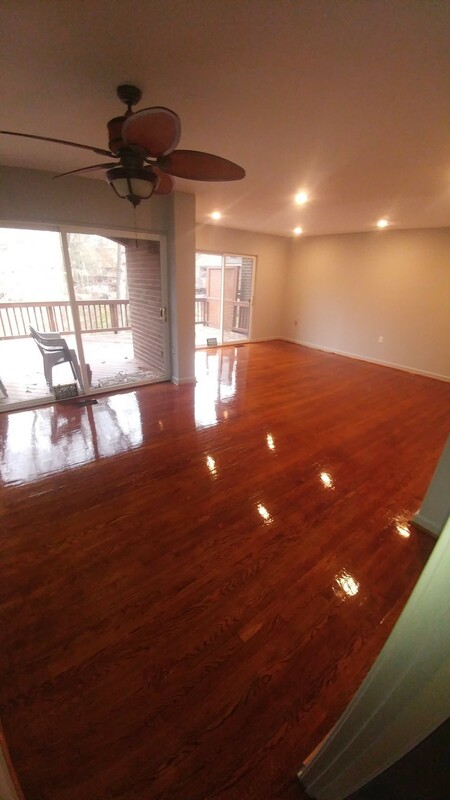 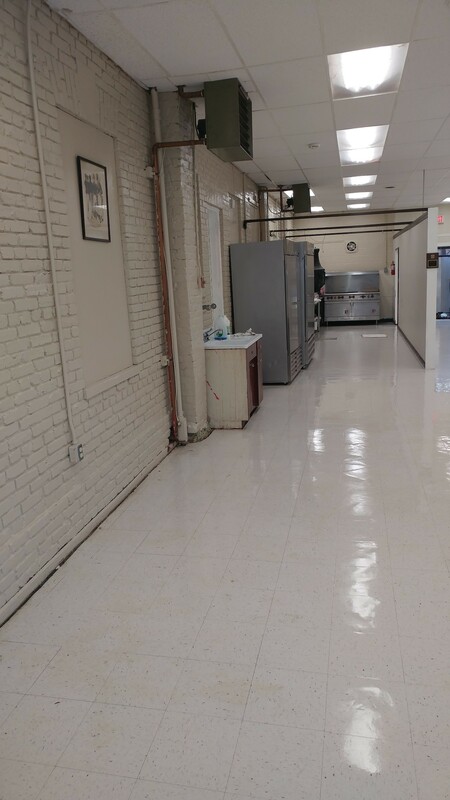 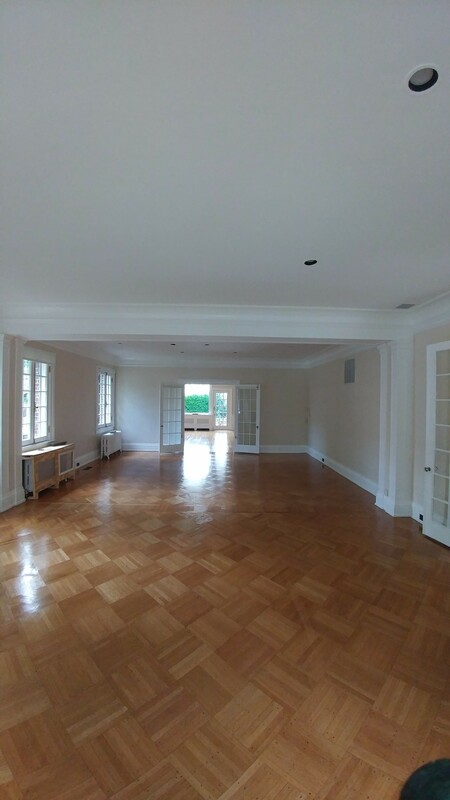 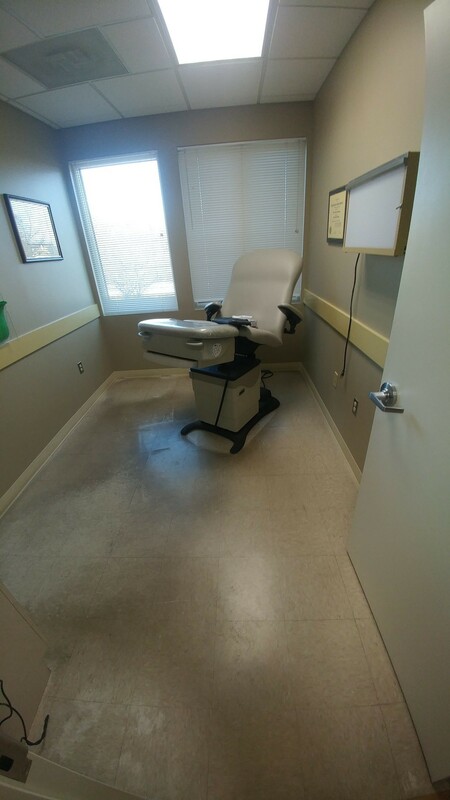 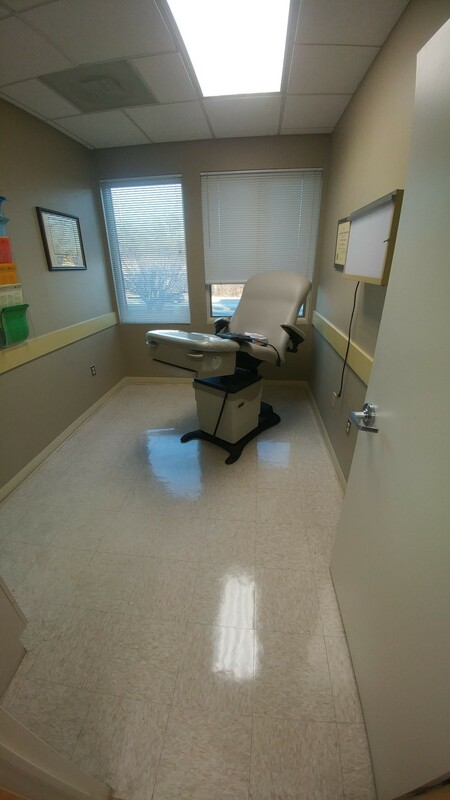 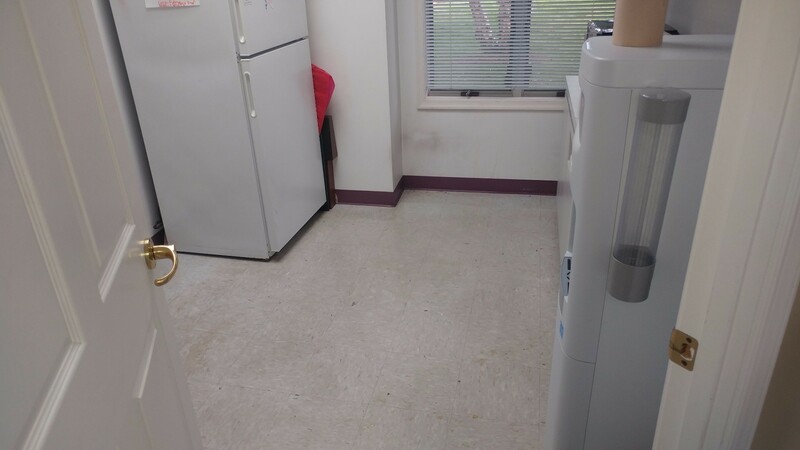 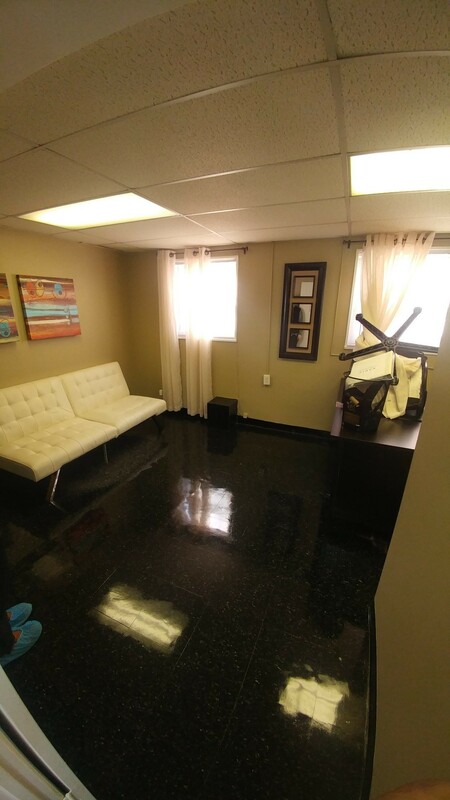 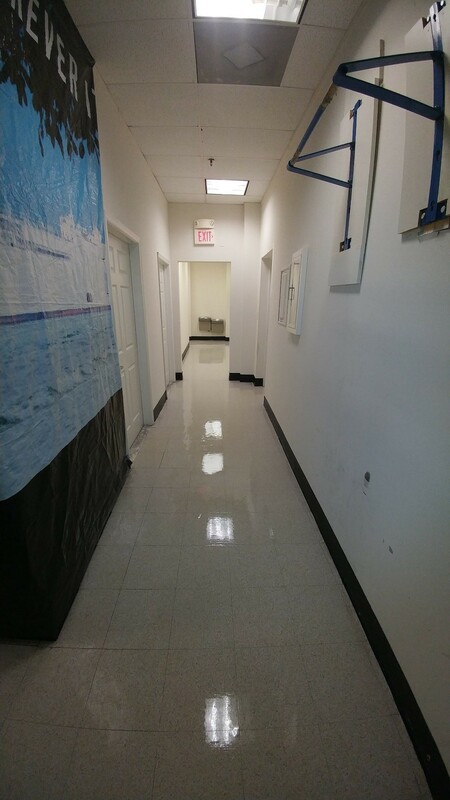 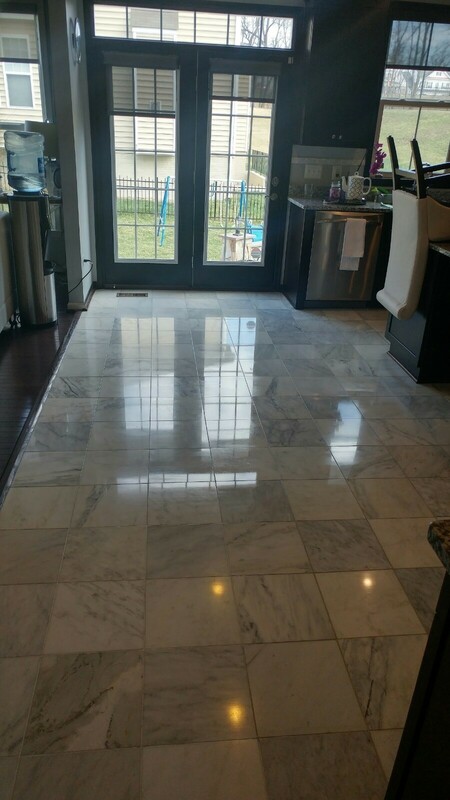 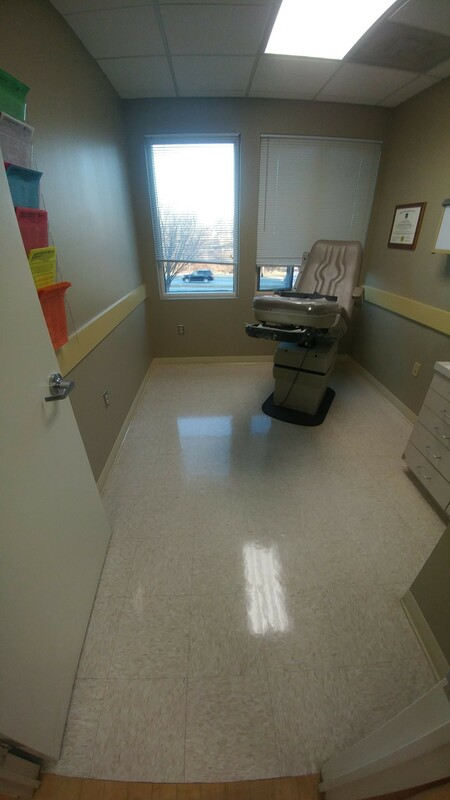 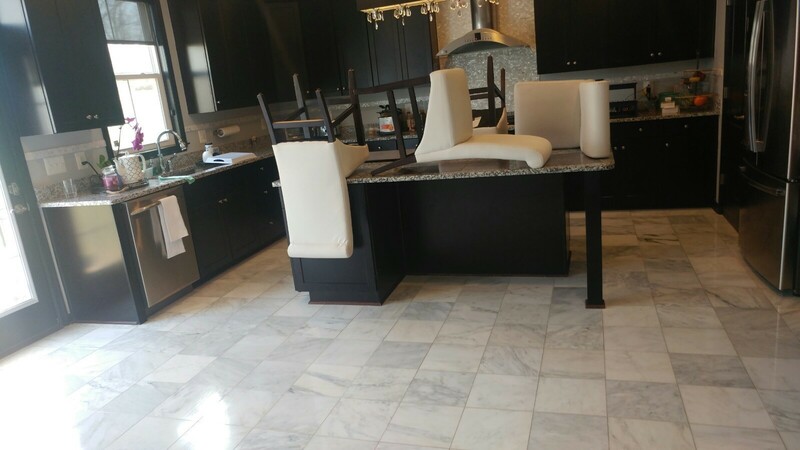 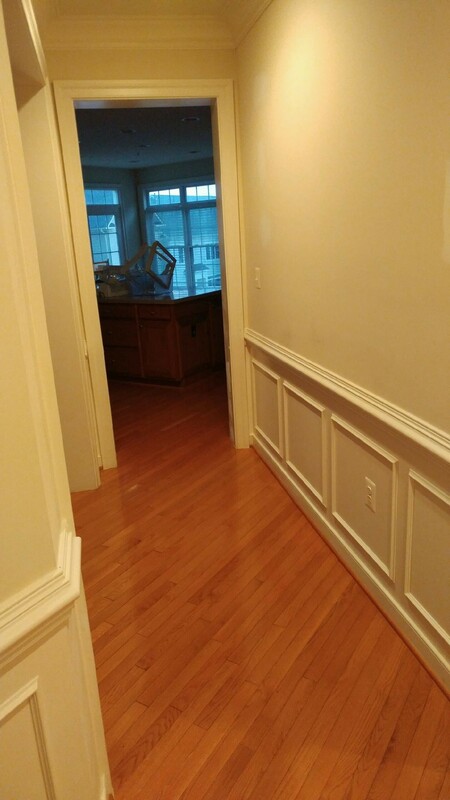 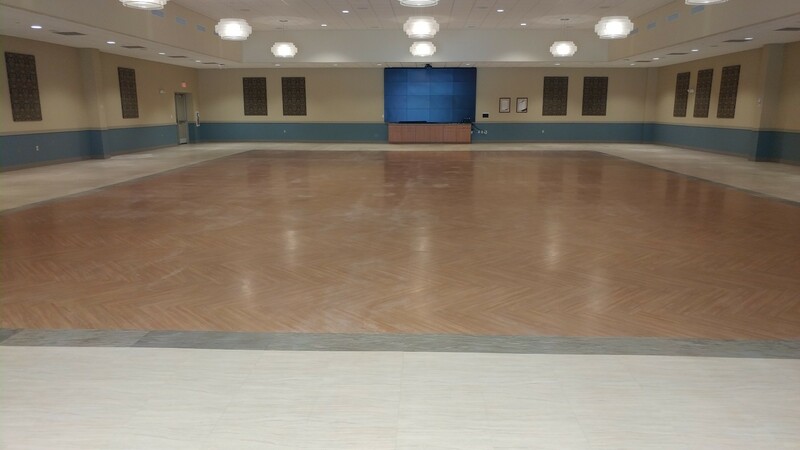 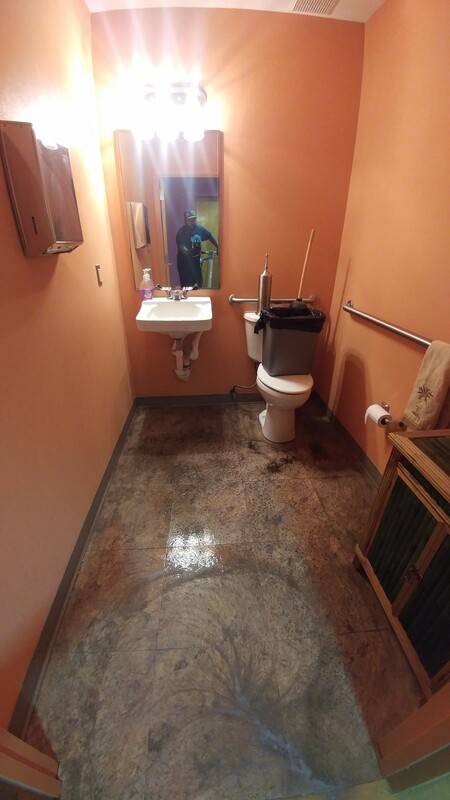 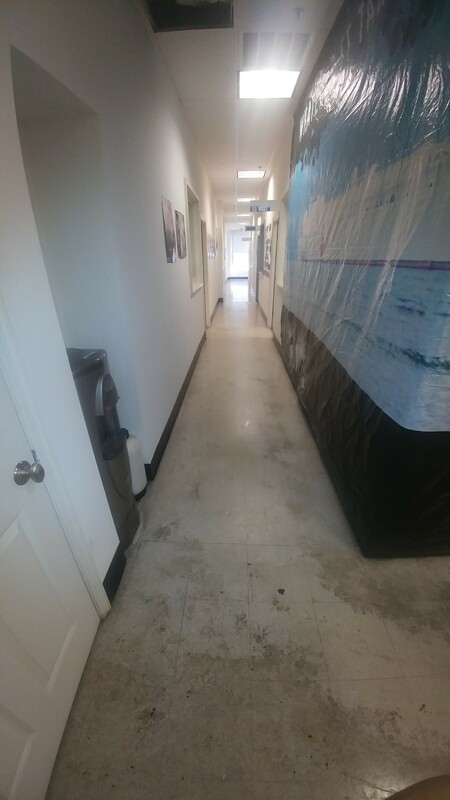 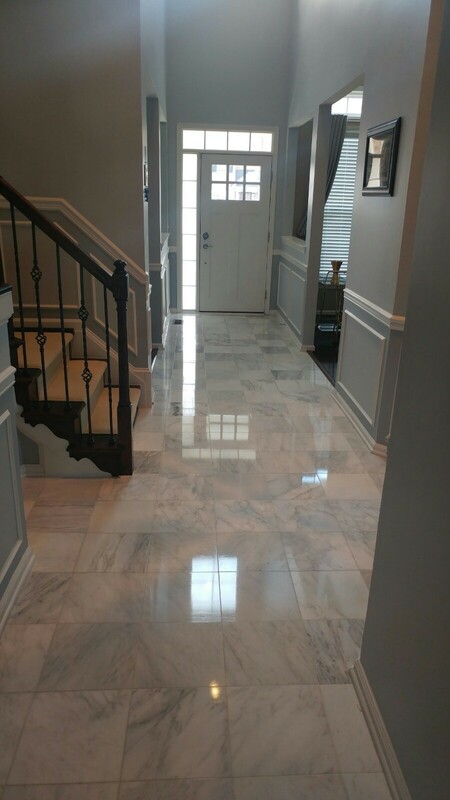 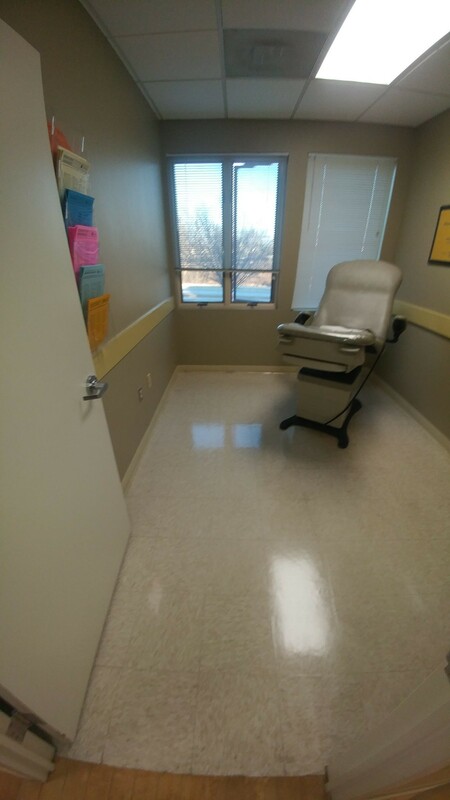 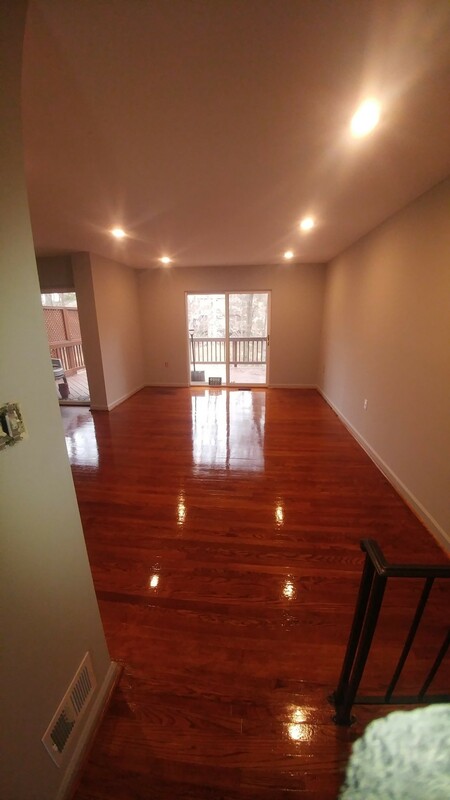 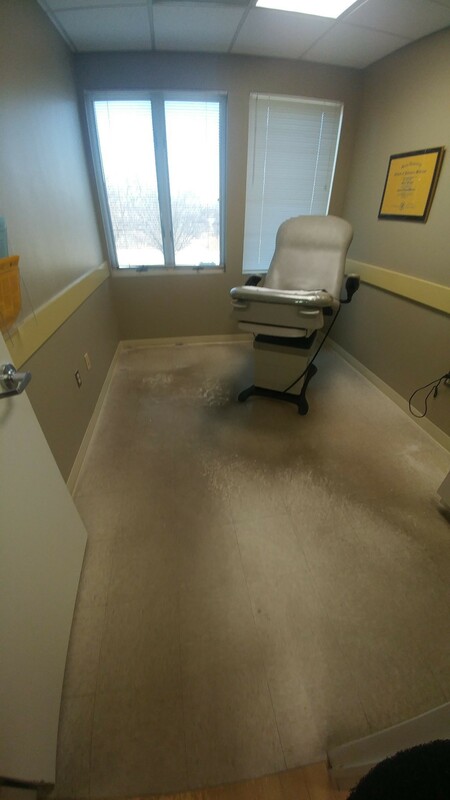 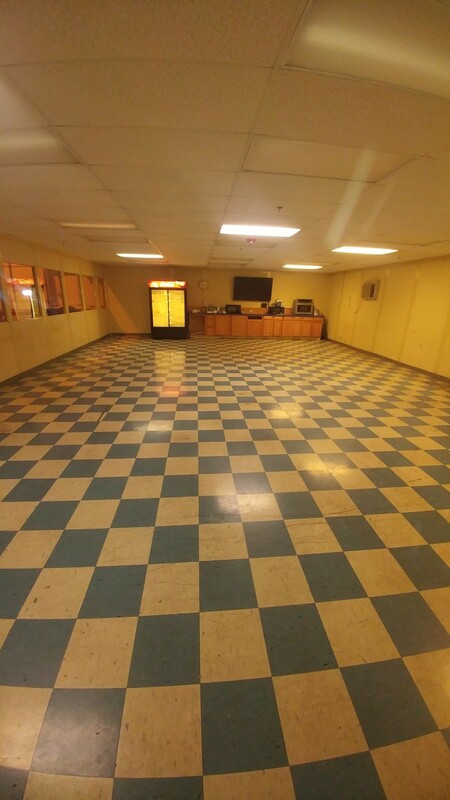 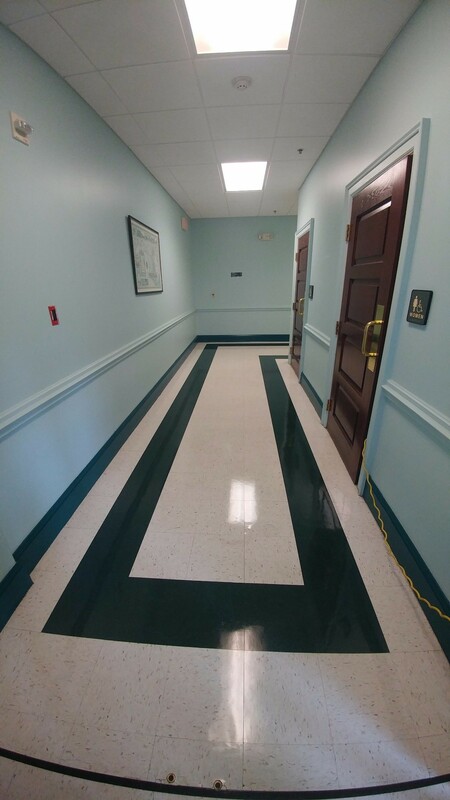 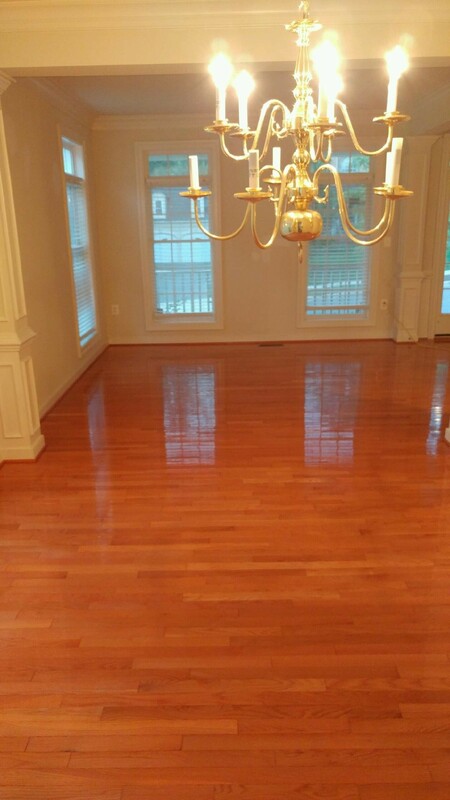 "Professional cleaners showed up on time and promptly and efficiently performed floor cleaning services for my residential home in Germantown. 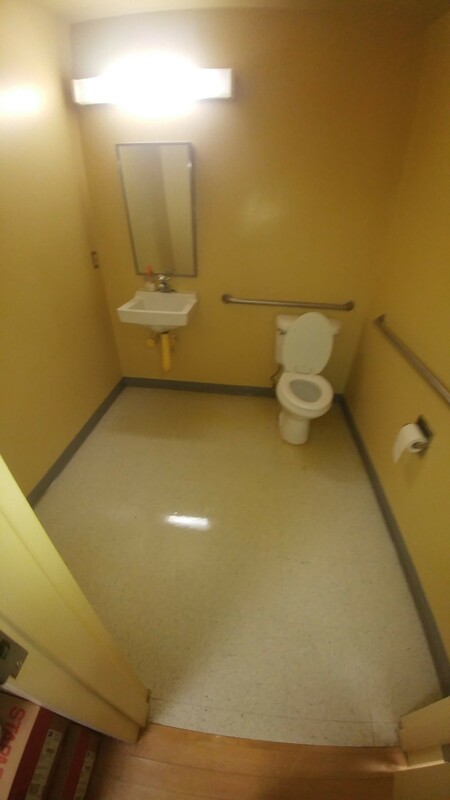 100% satisfied. 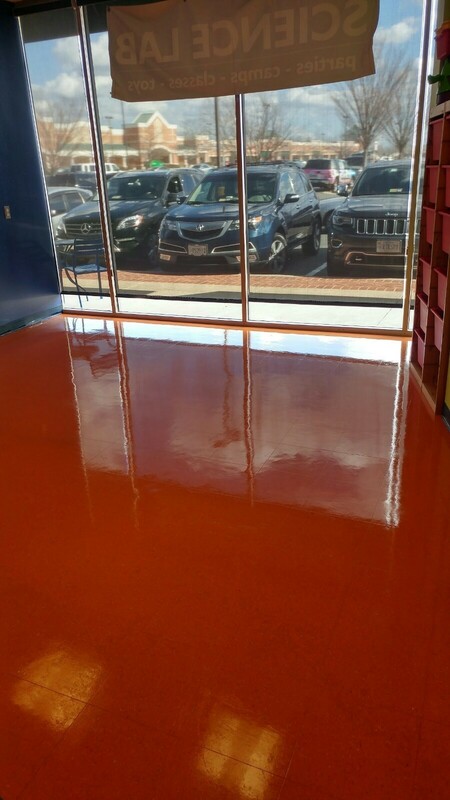 "Excellent Service and Absolutely Loved the professionalism, and job they completed"- MidAtlantic Fasteners Frederick, MD?" 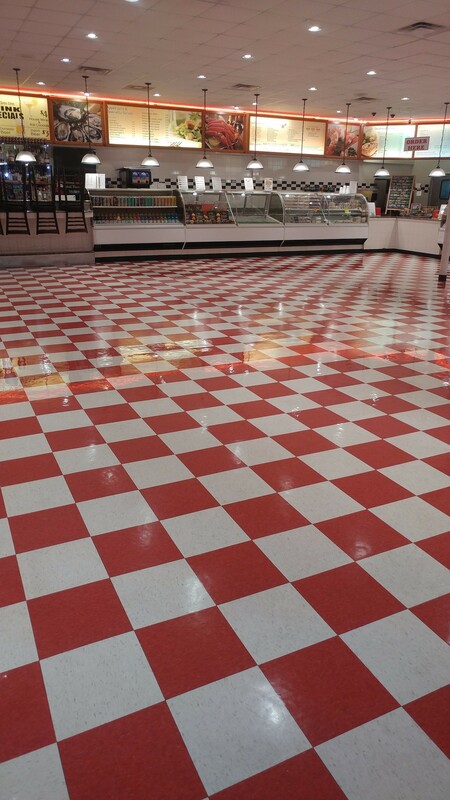 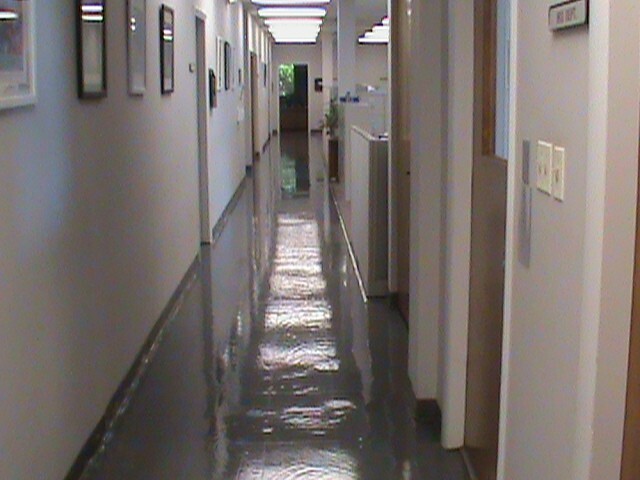 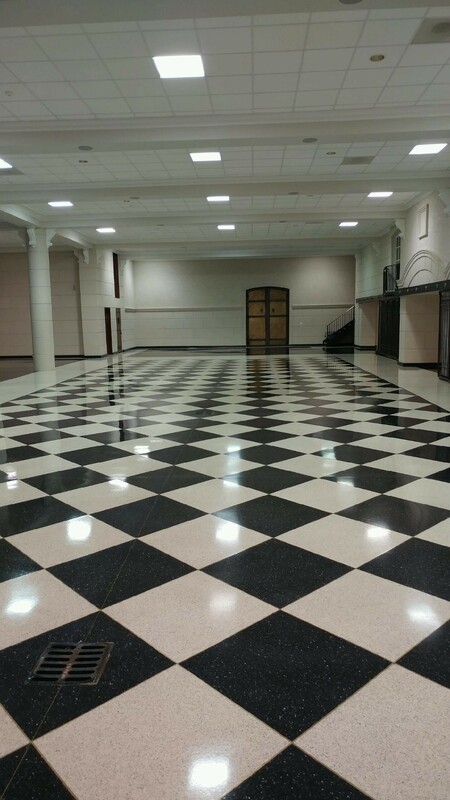 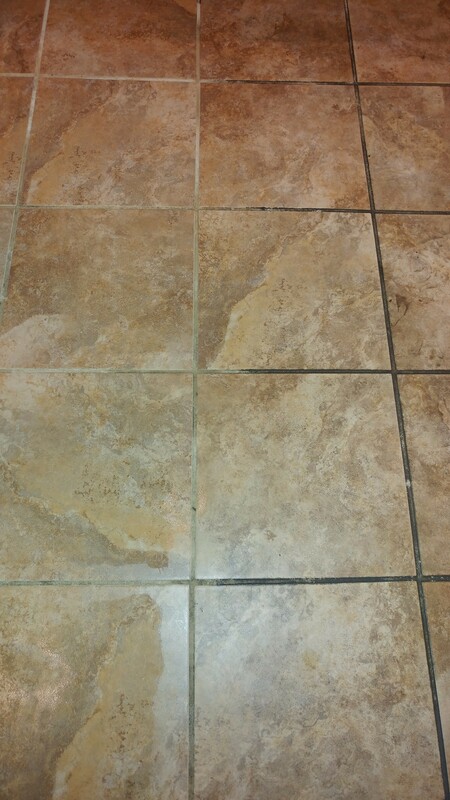 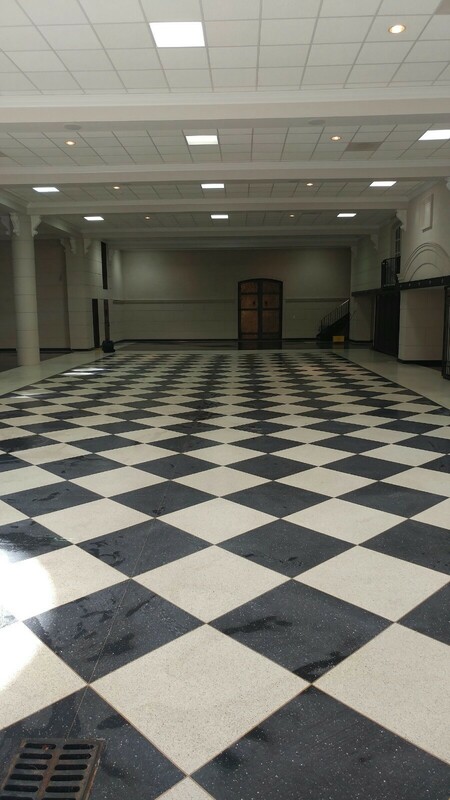 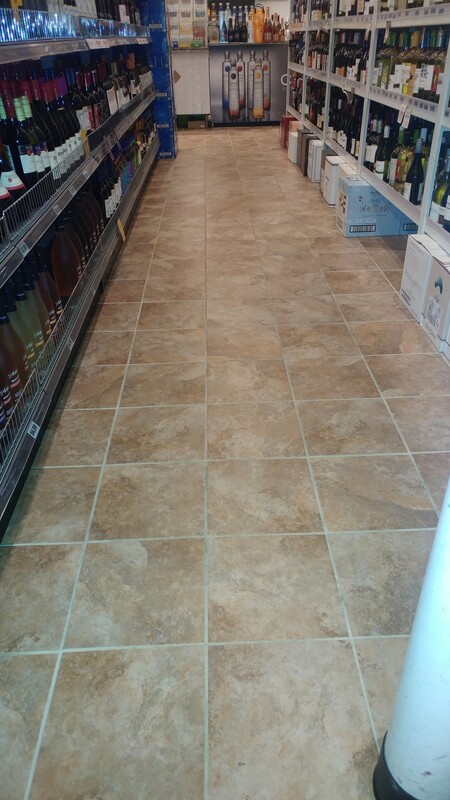 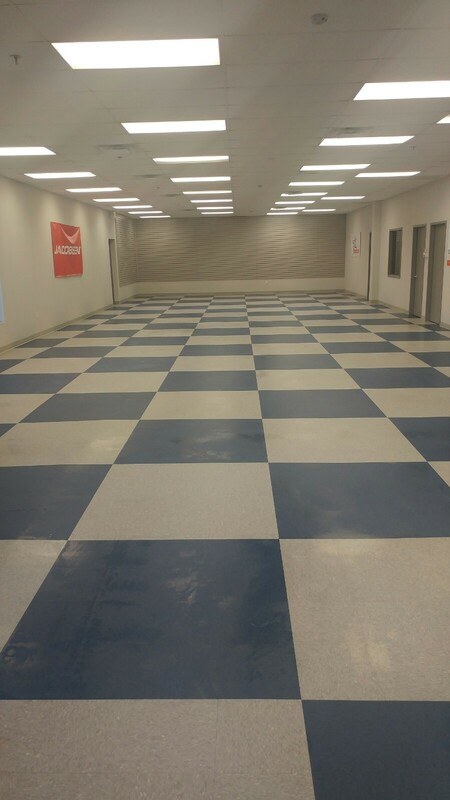 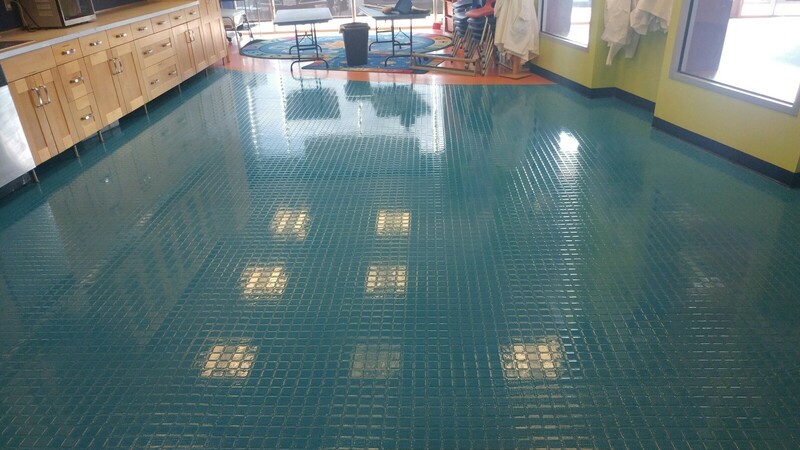 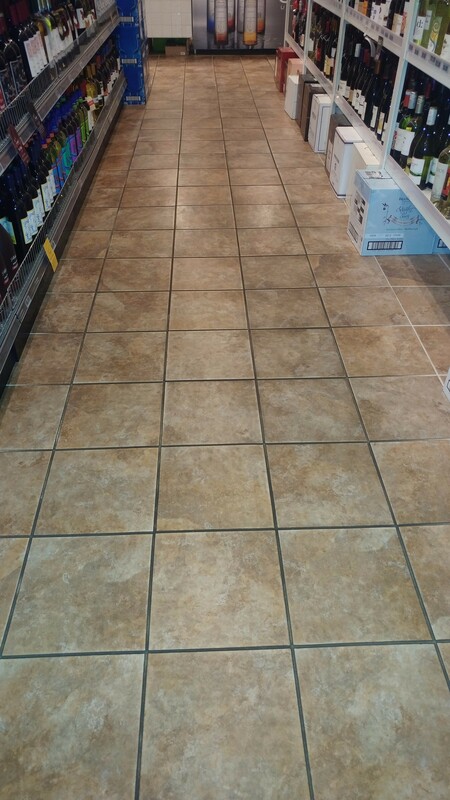 Deep Tile Floor Cleaning Service & Floor Polishing/Waxing for added long-term protection! 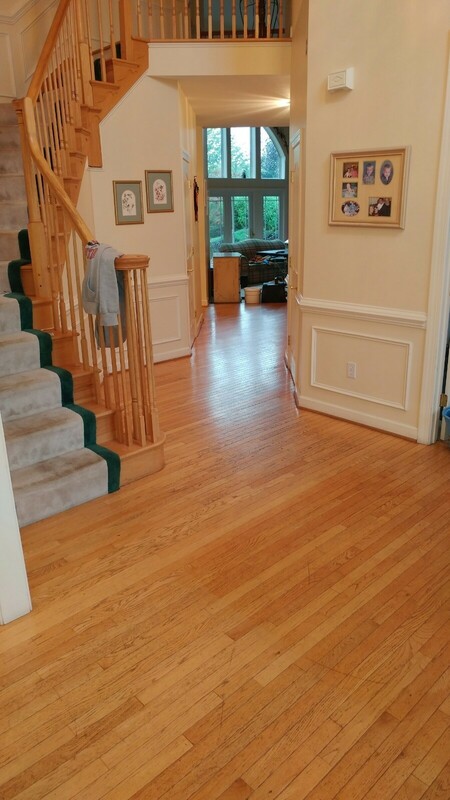 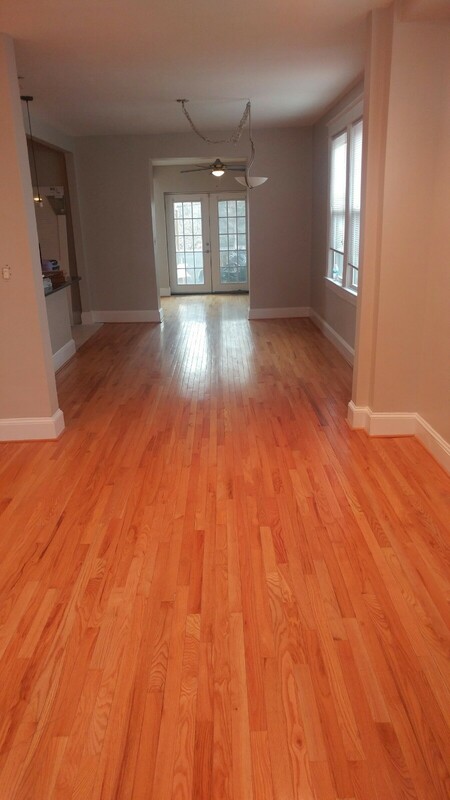 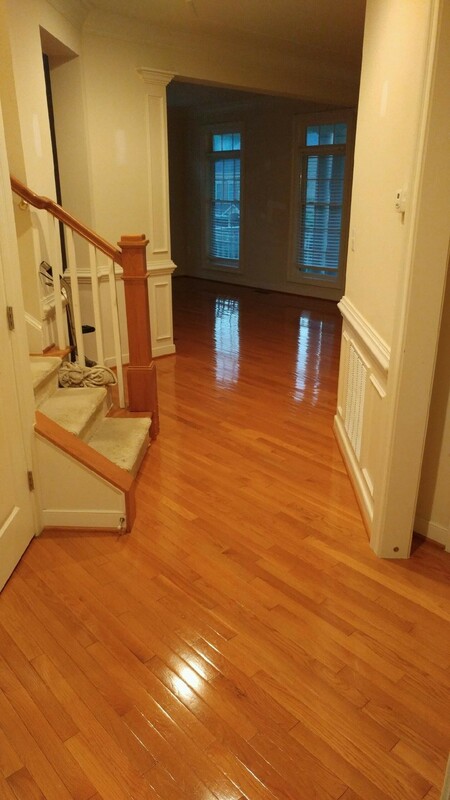 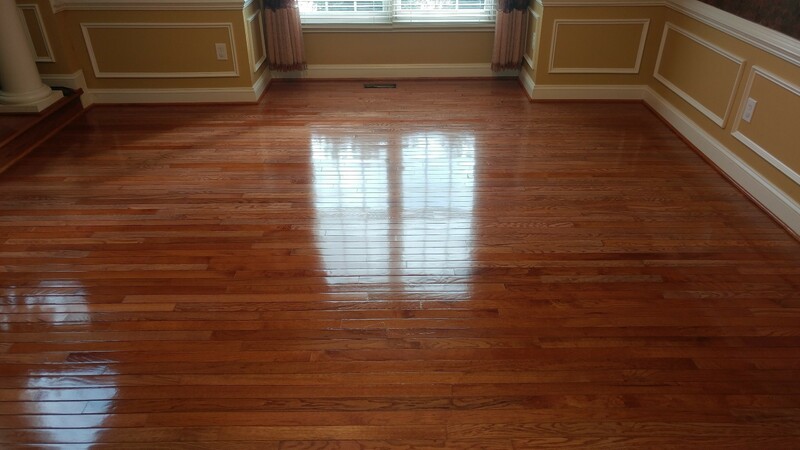 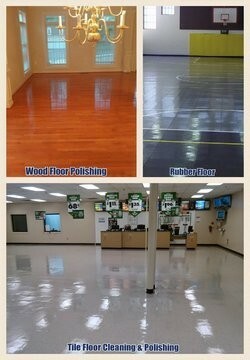 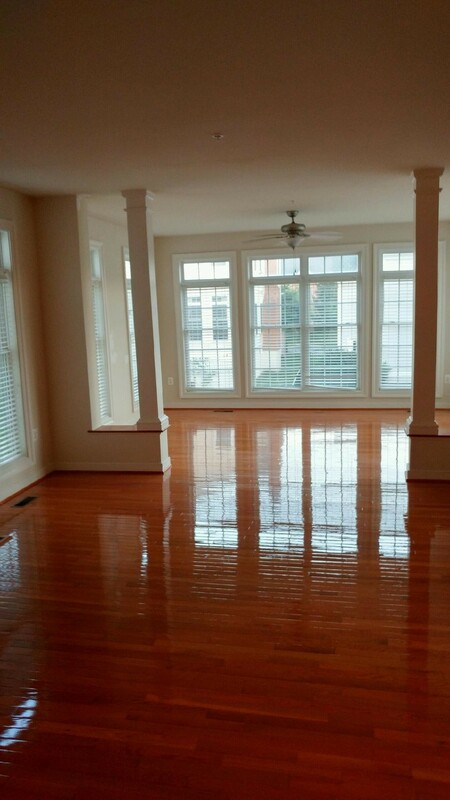 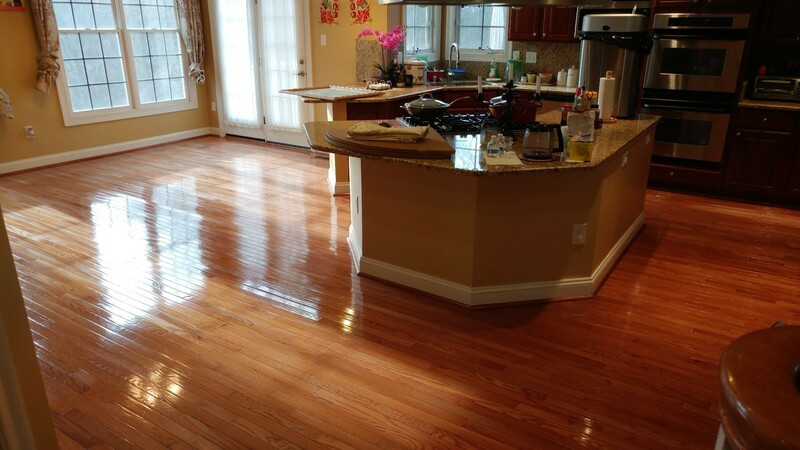 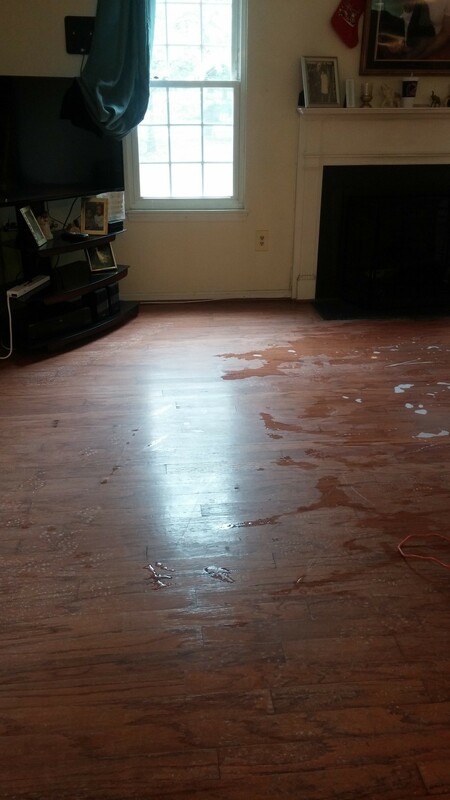 "I was really amazed at the quality services I received, I never thought my wood floors could look so amazingly renewed"